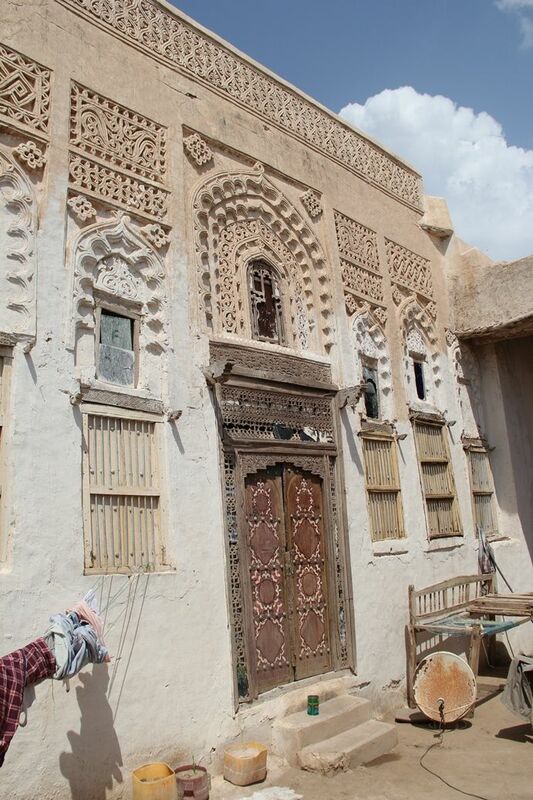 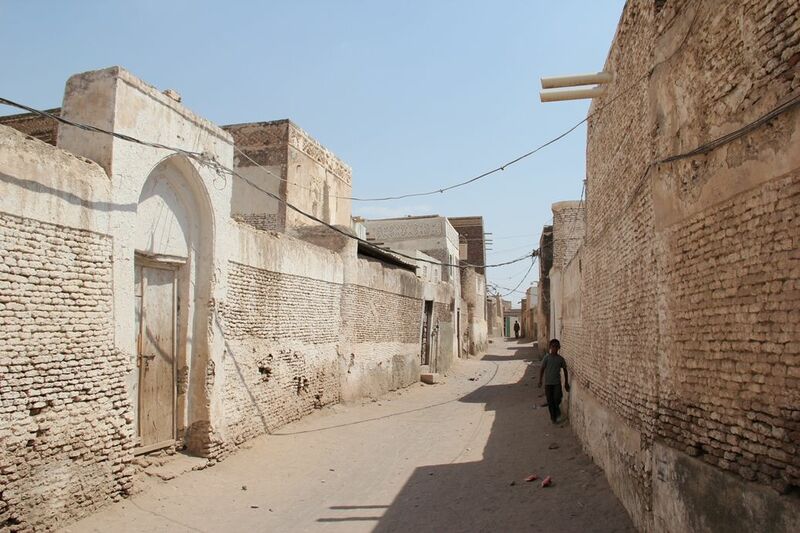 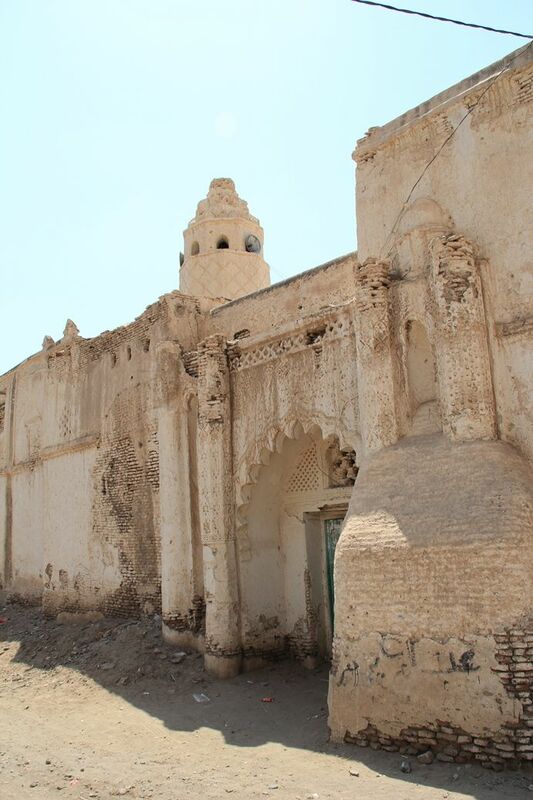 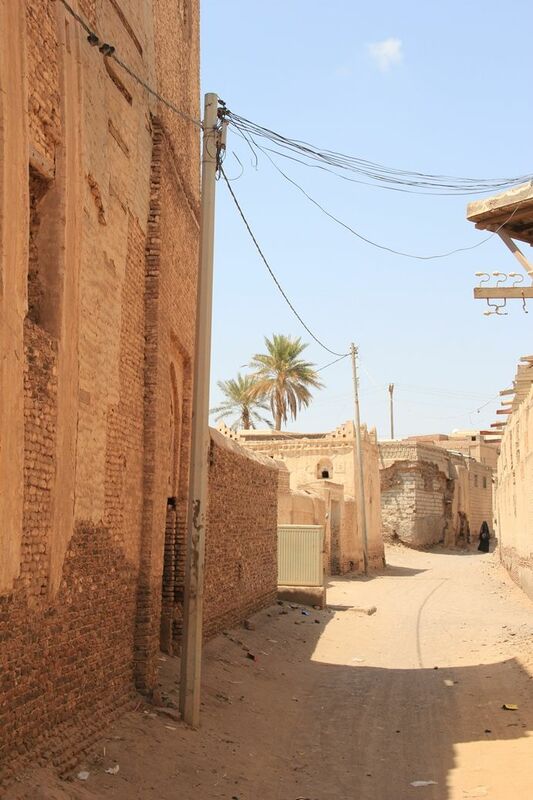 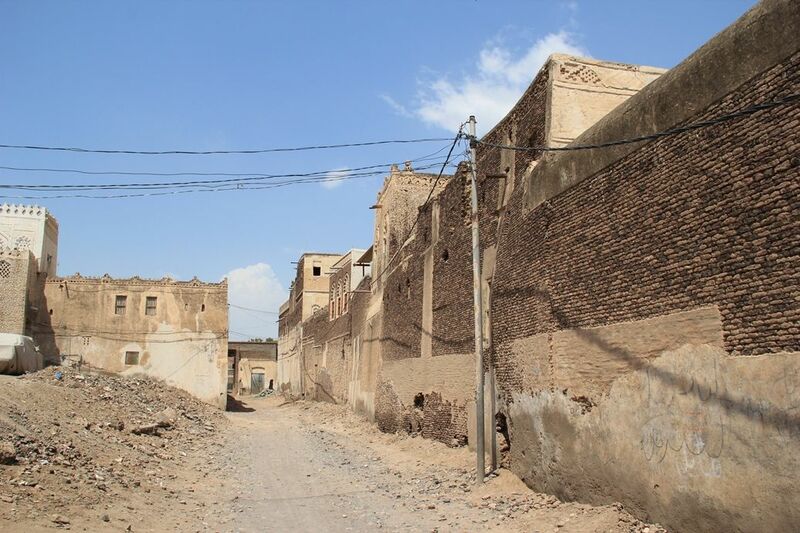 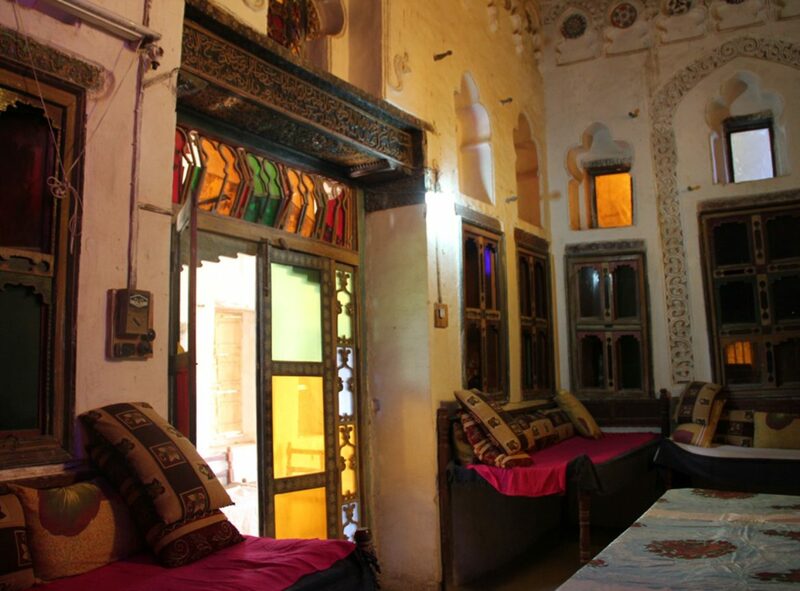 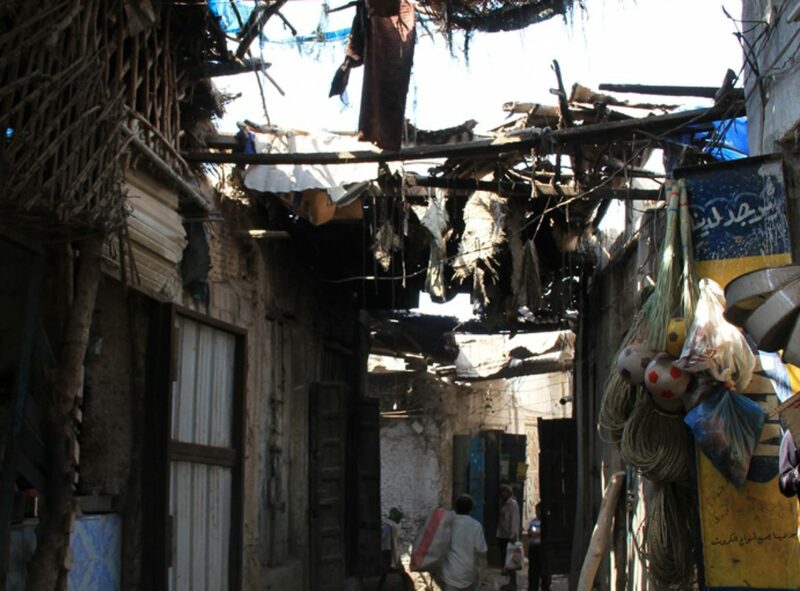 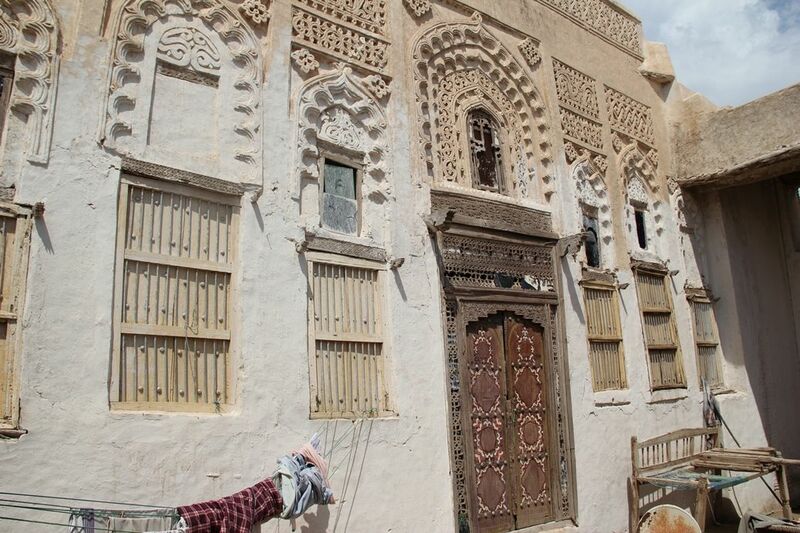 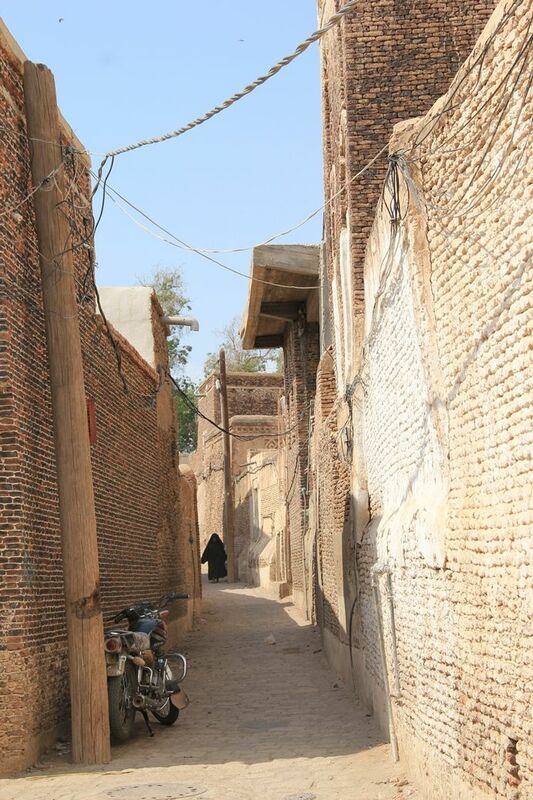 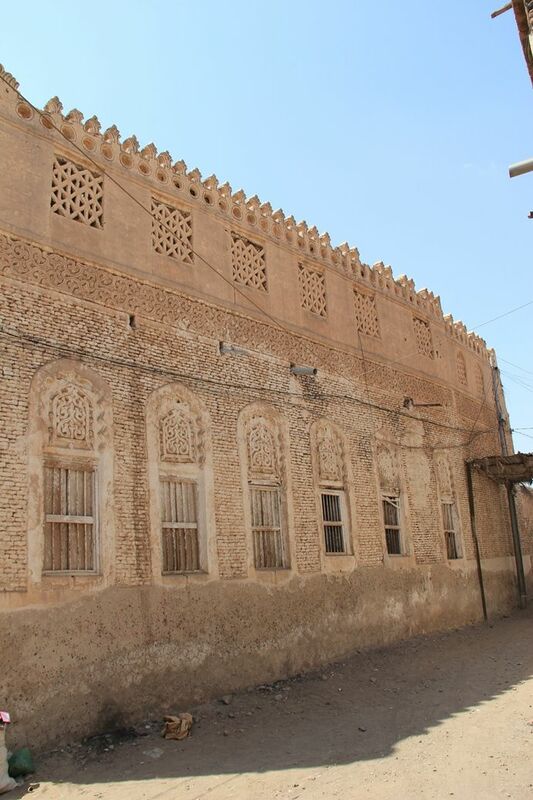 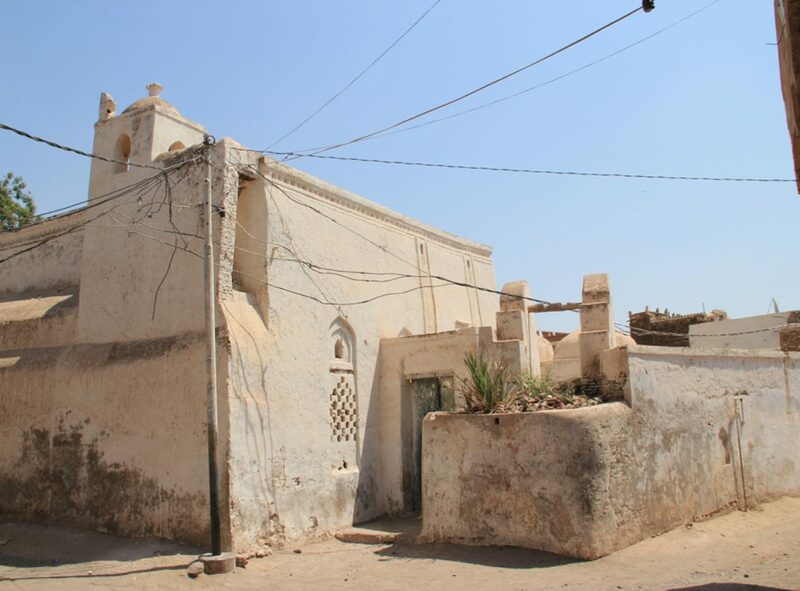 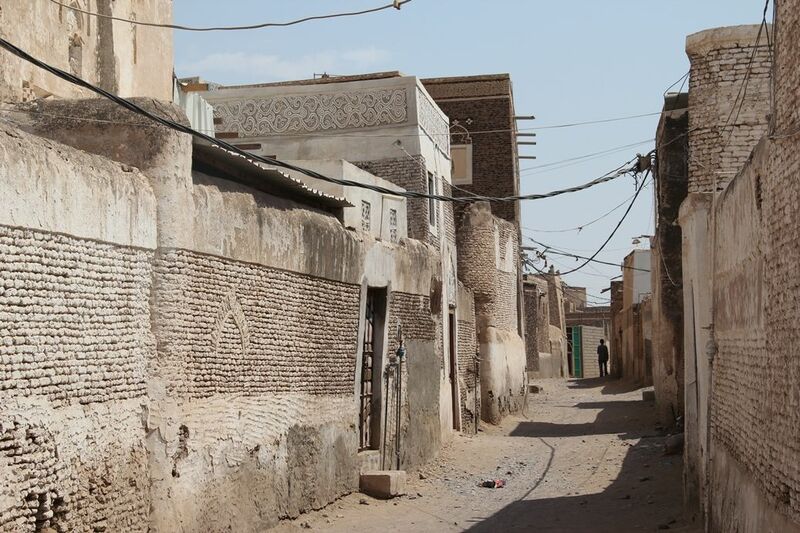 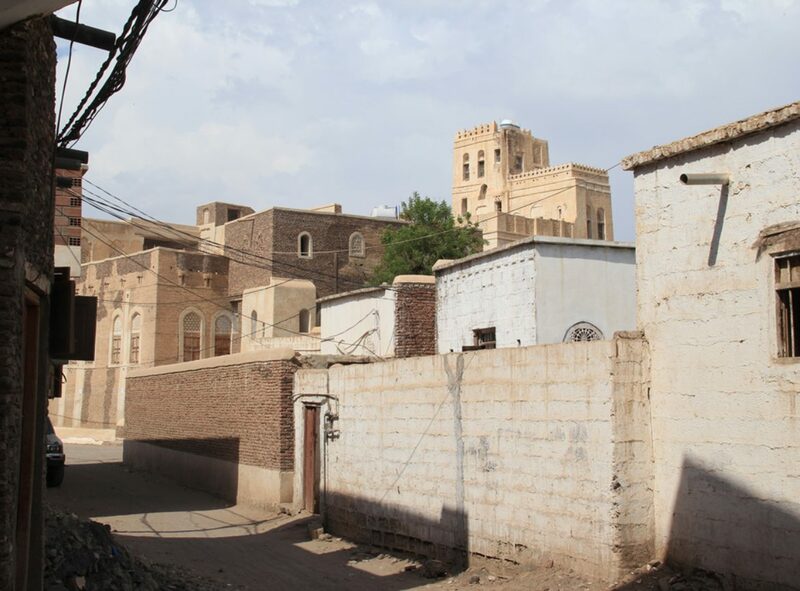 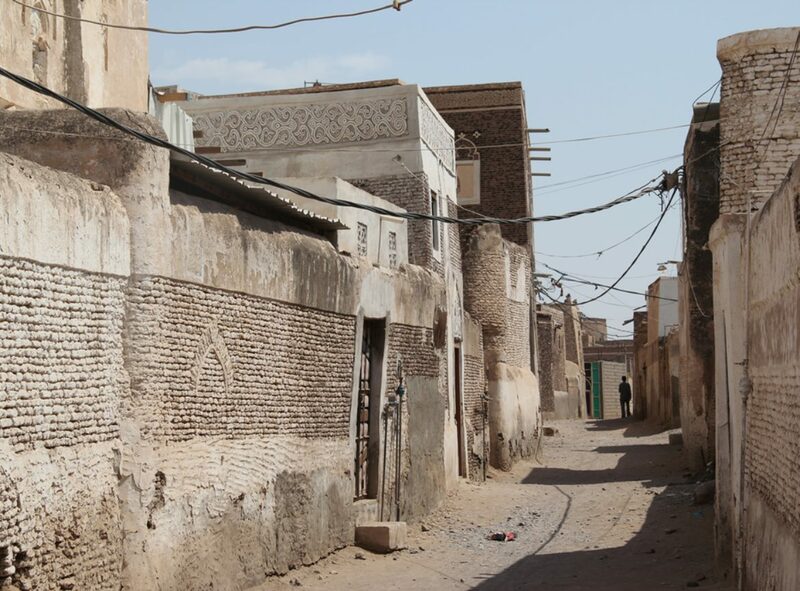 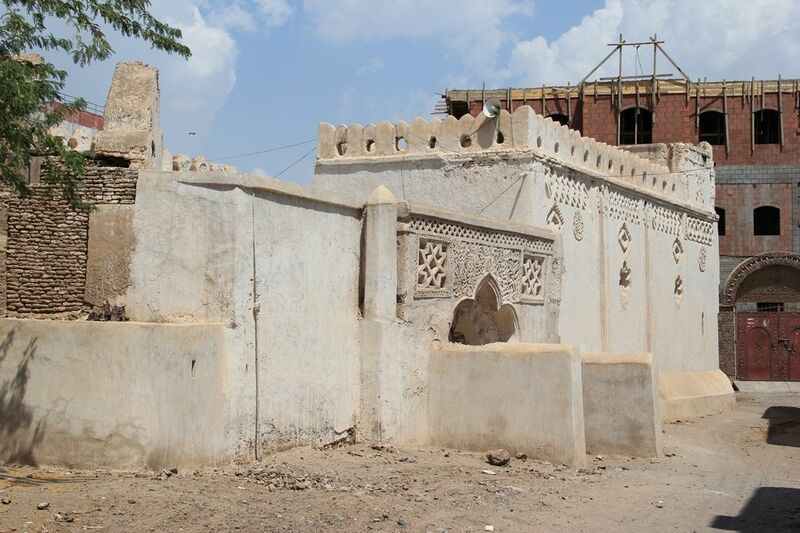 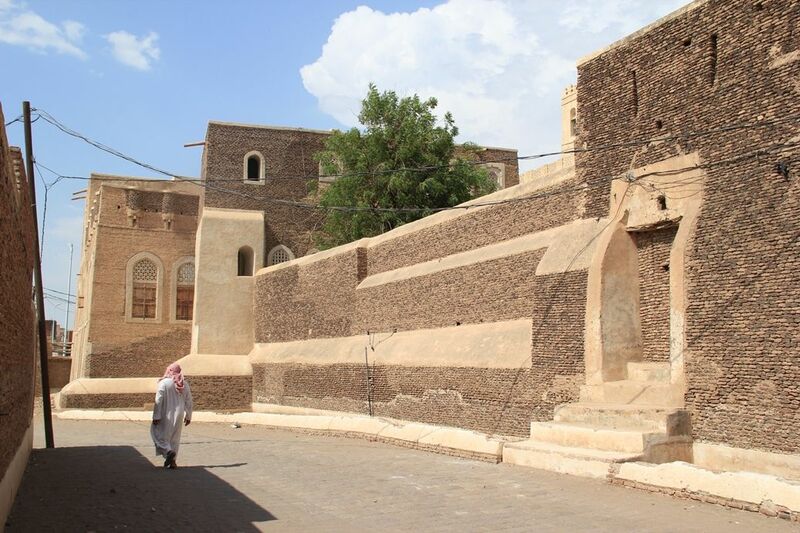 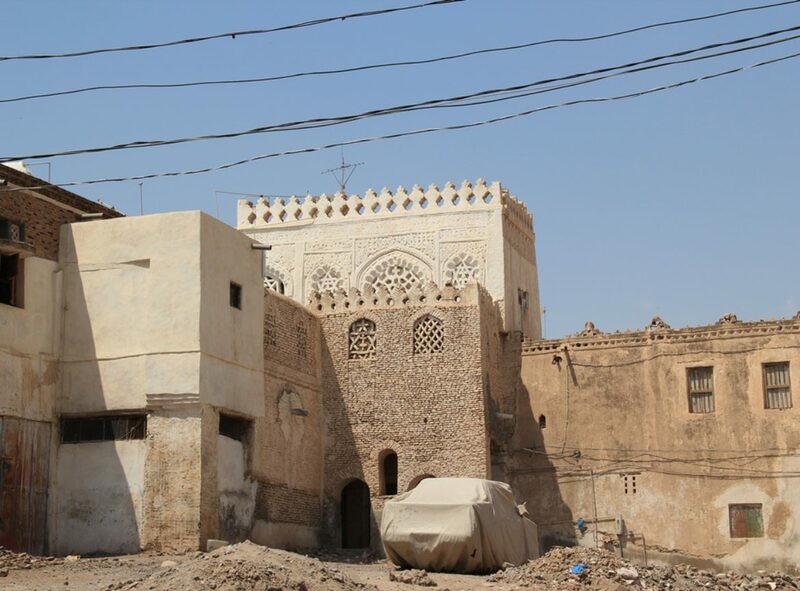 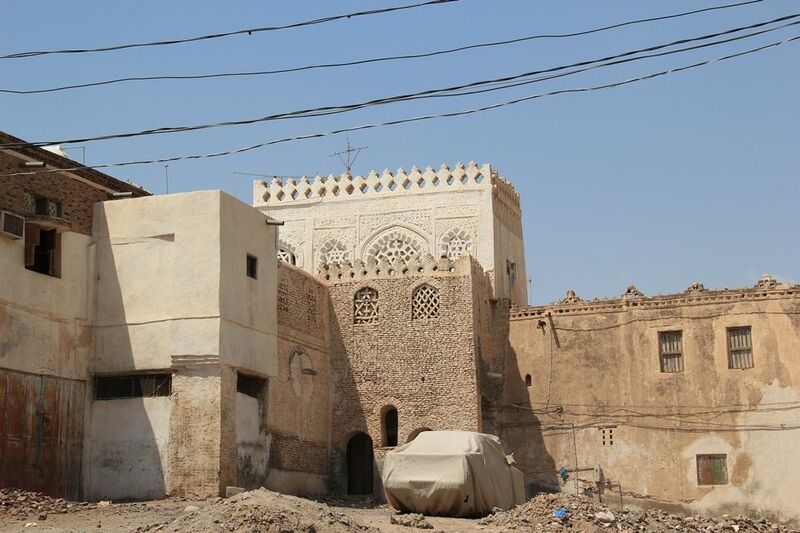 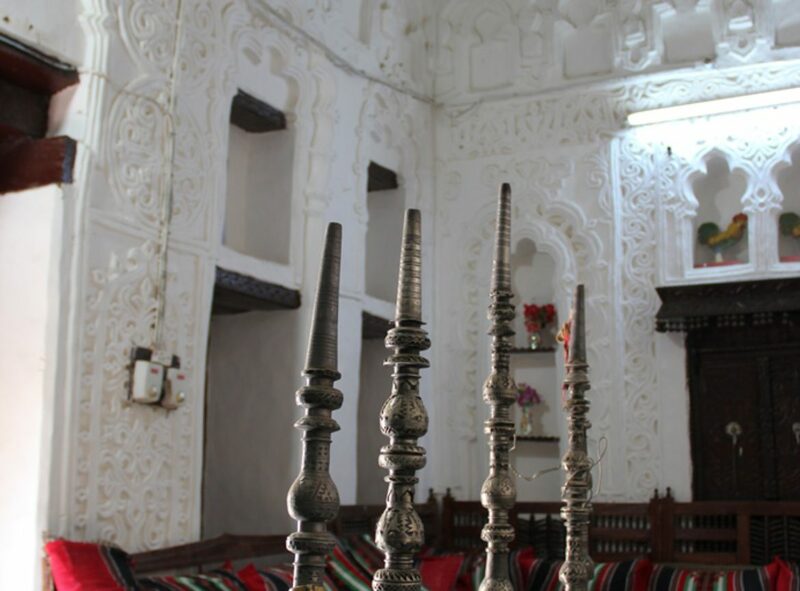 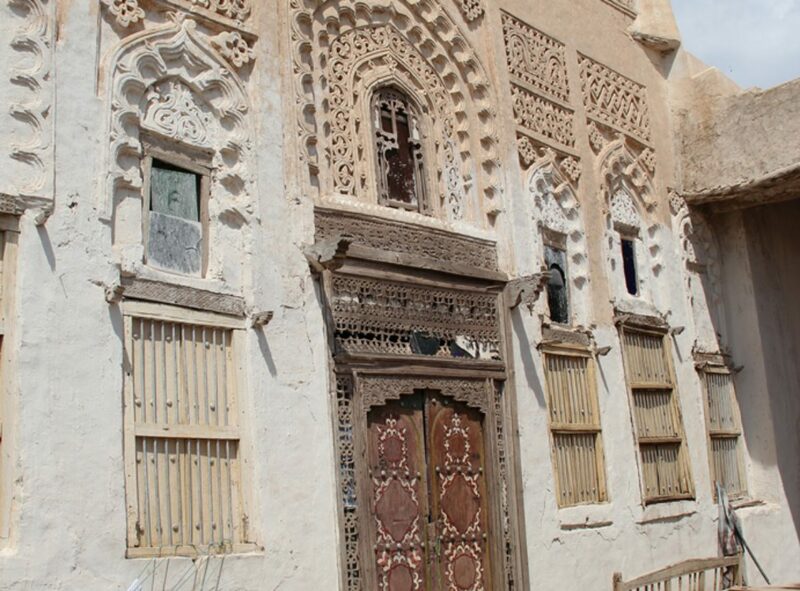 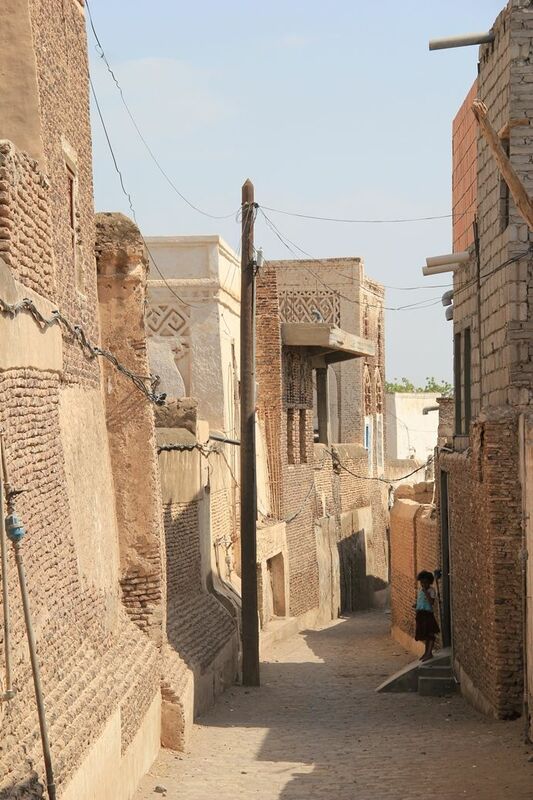 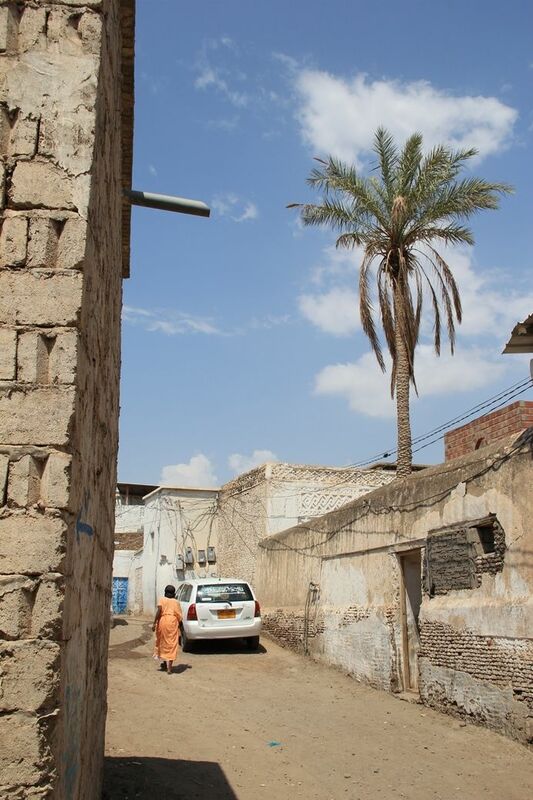 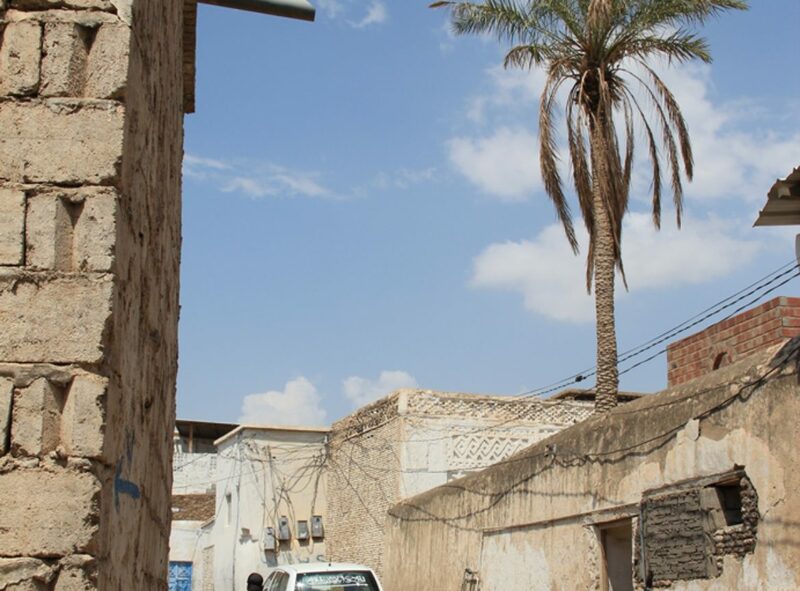 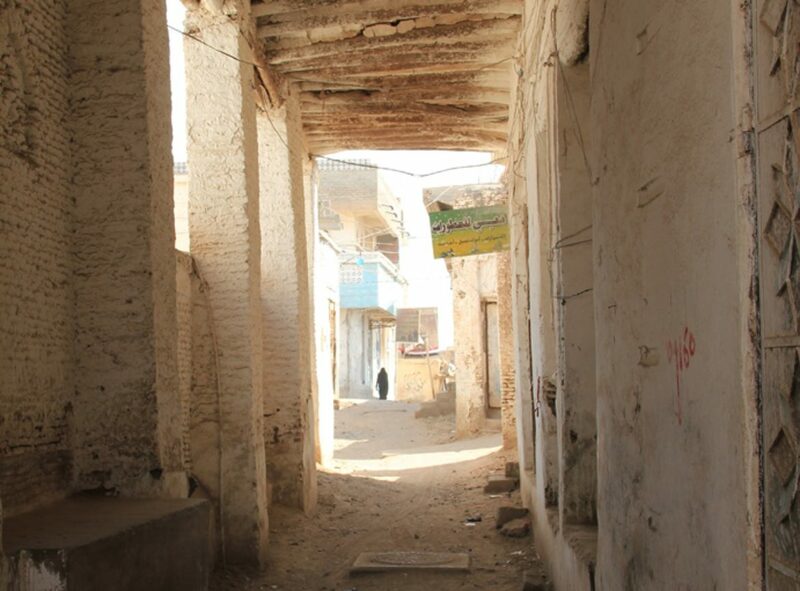 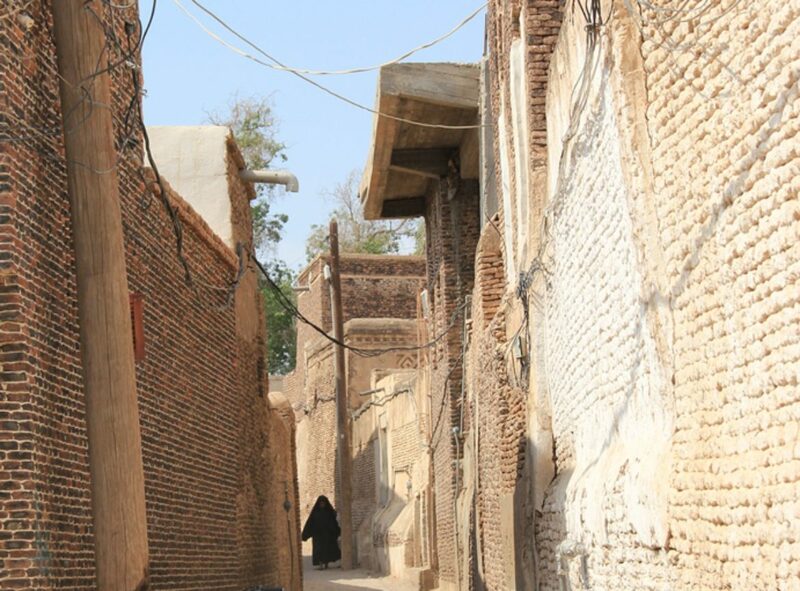 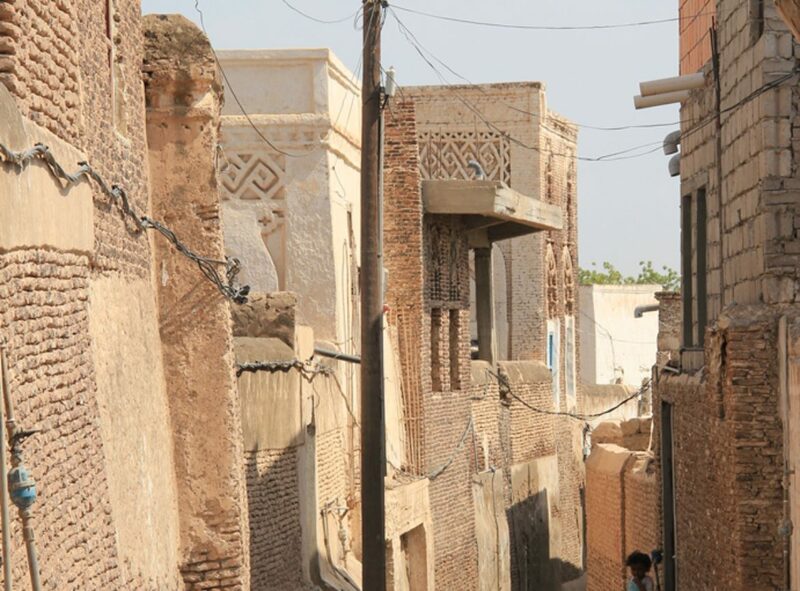 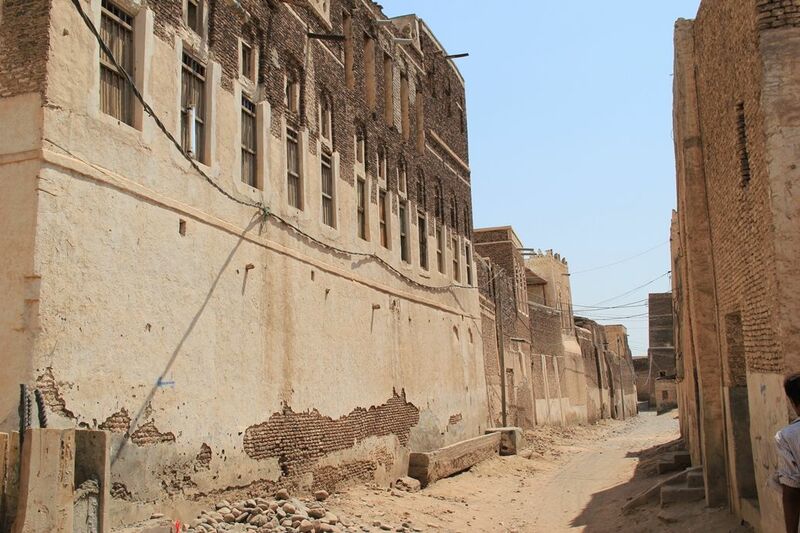 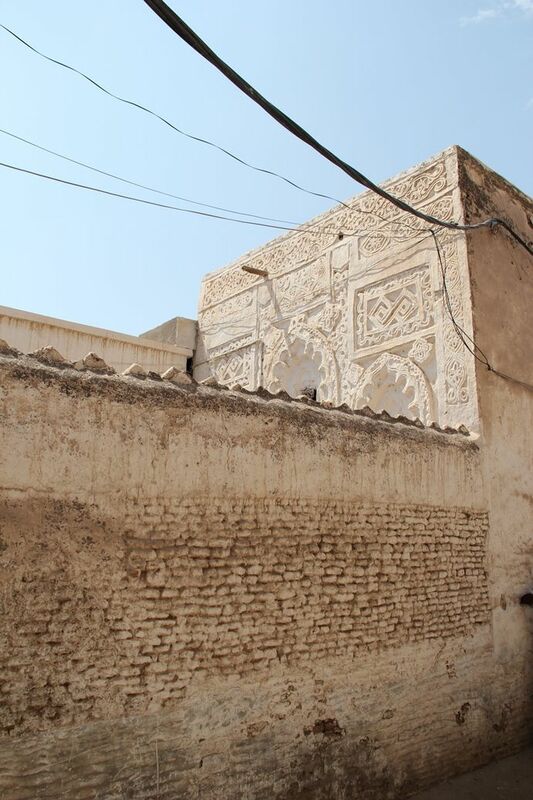 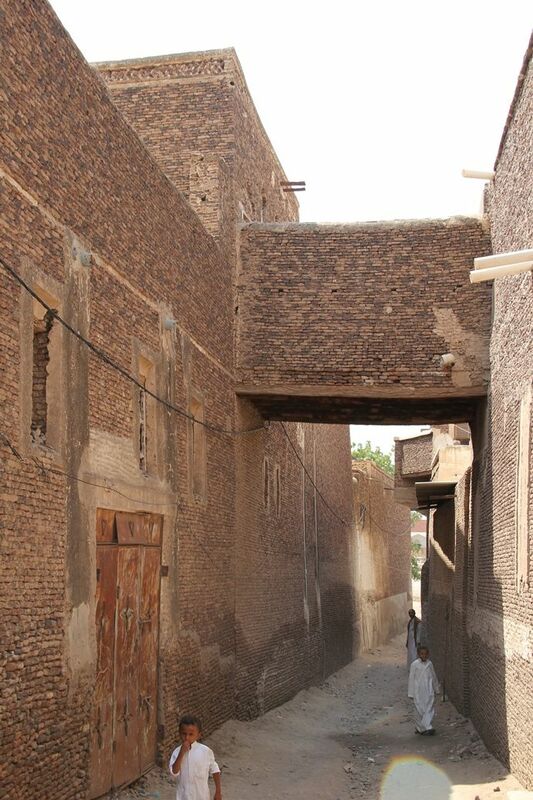 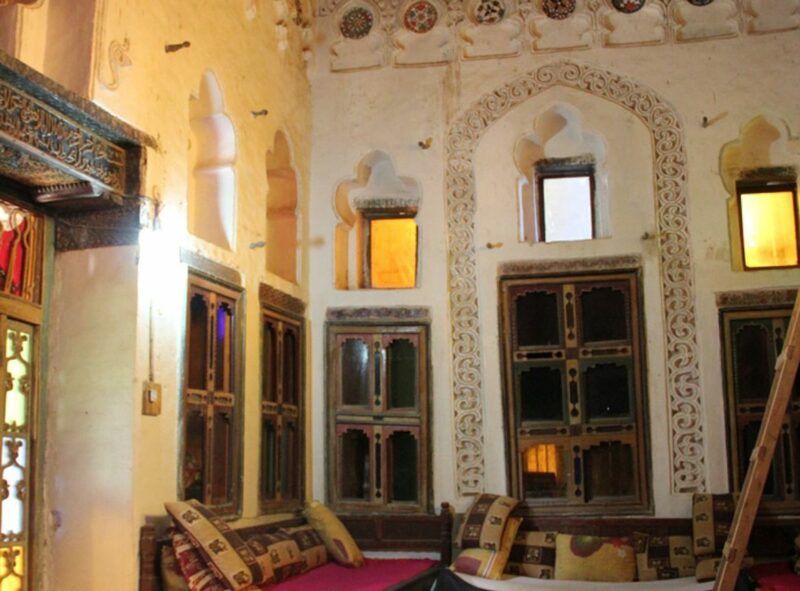 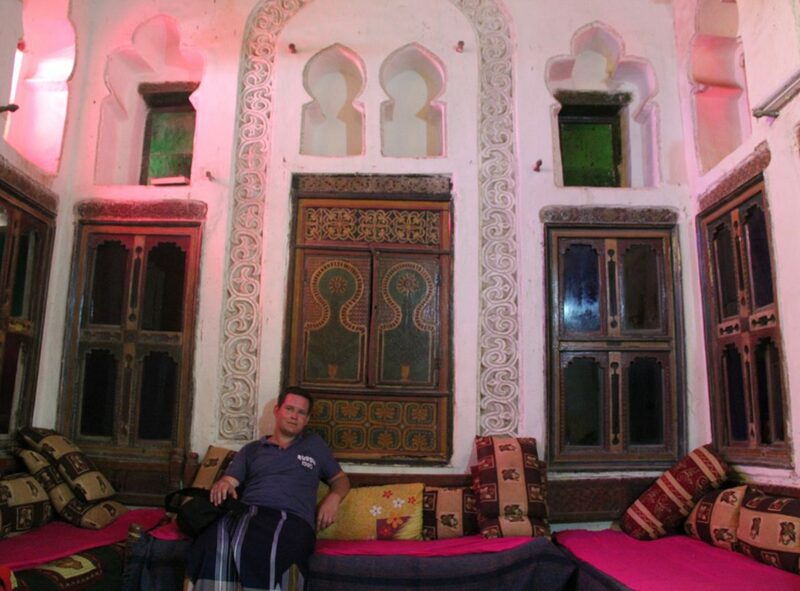 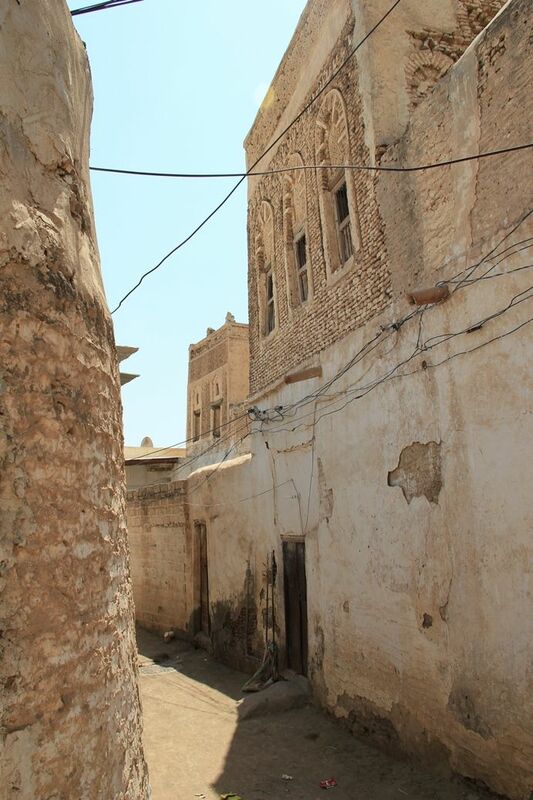 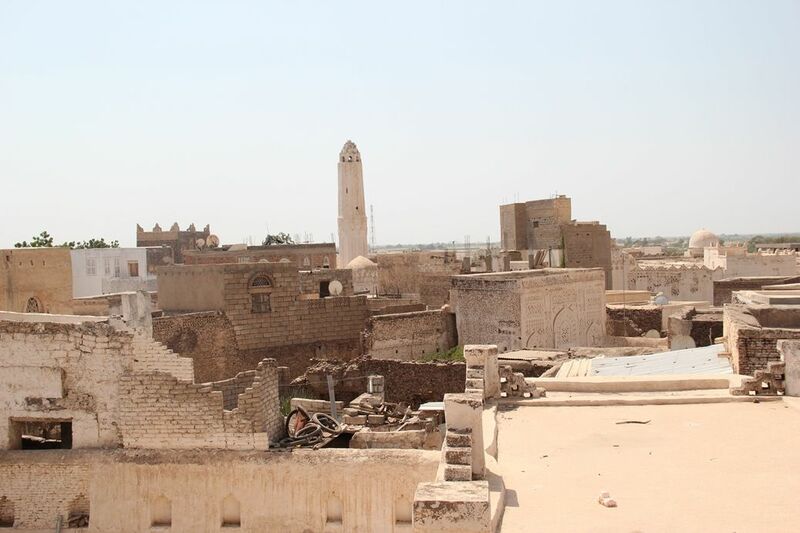 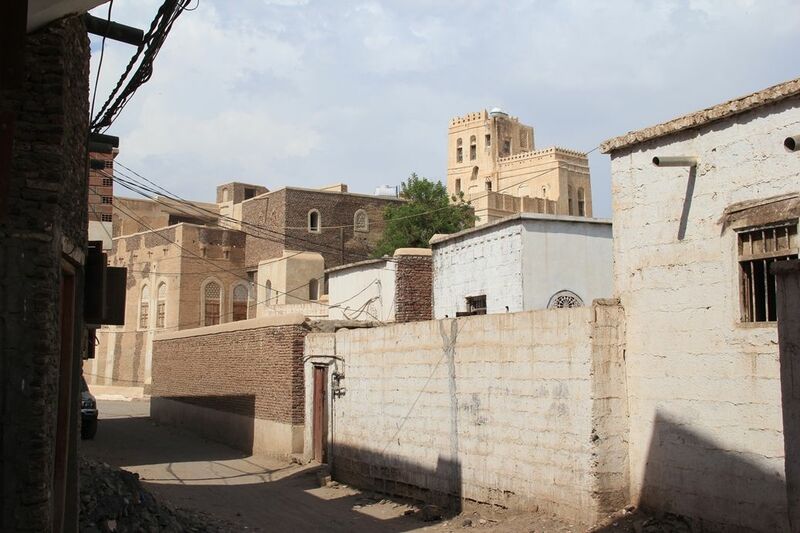 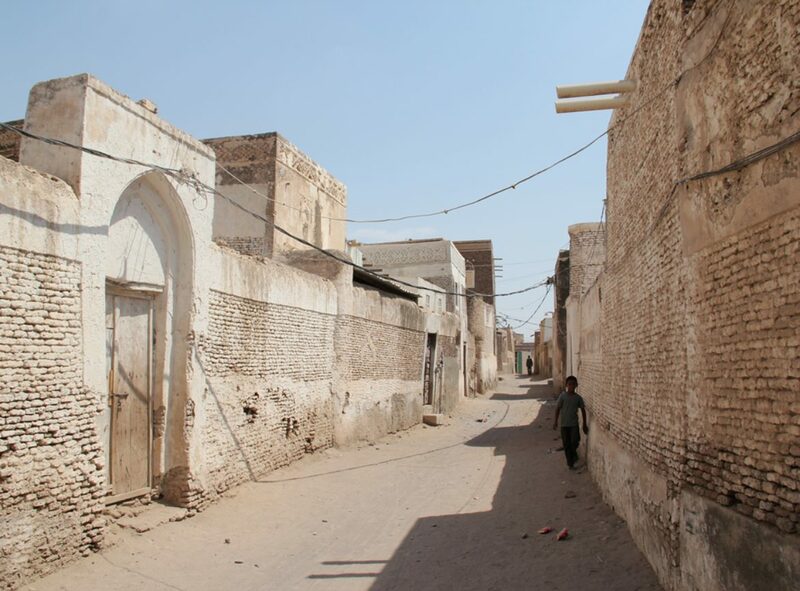 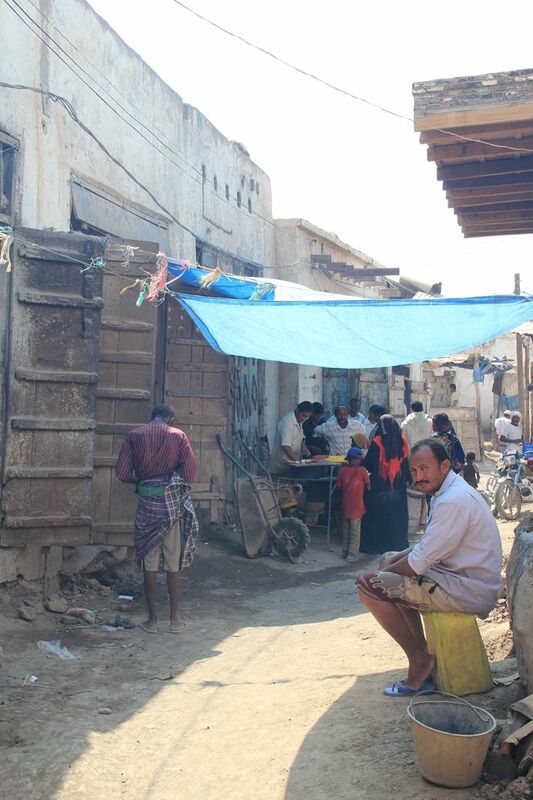 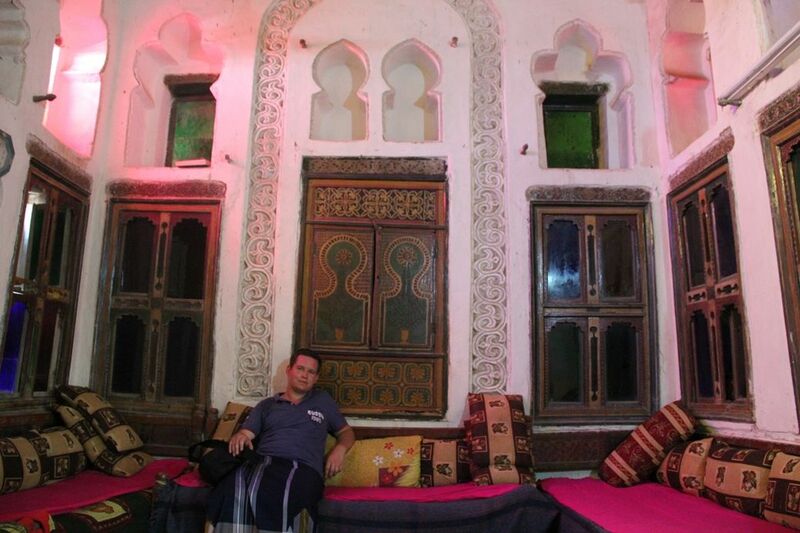 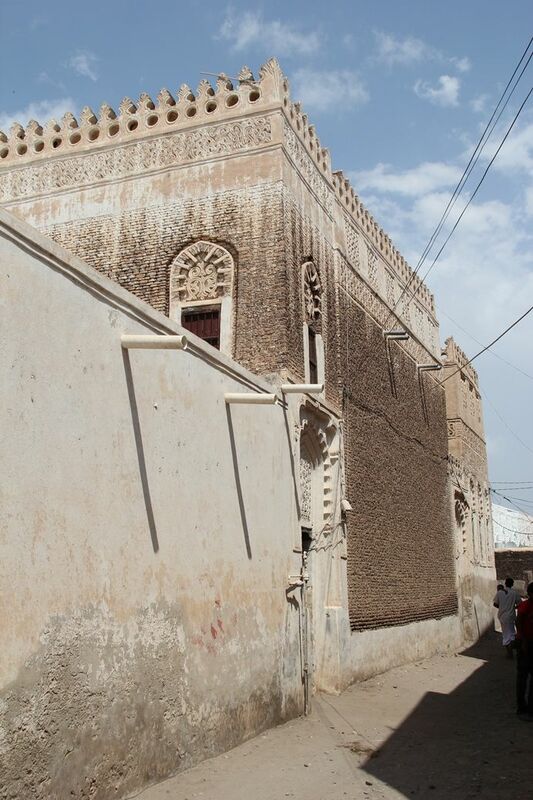 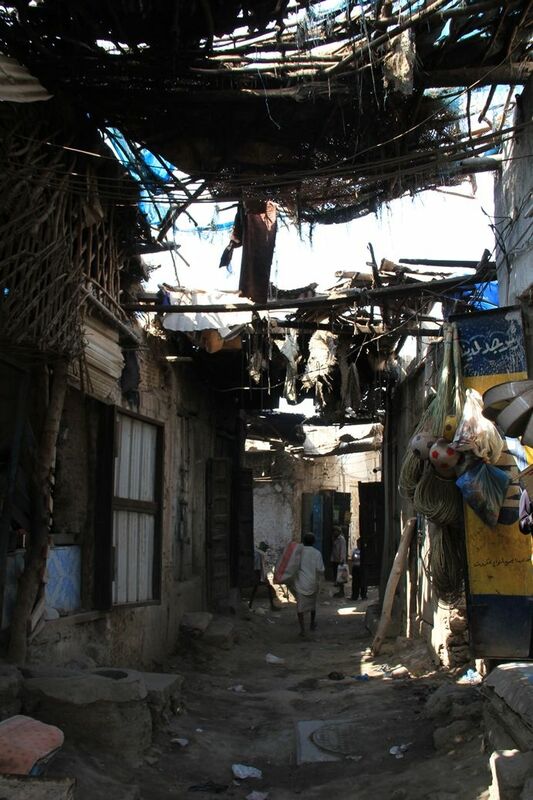 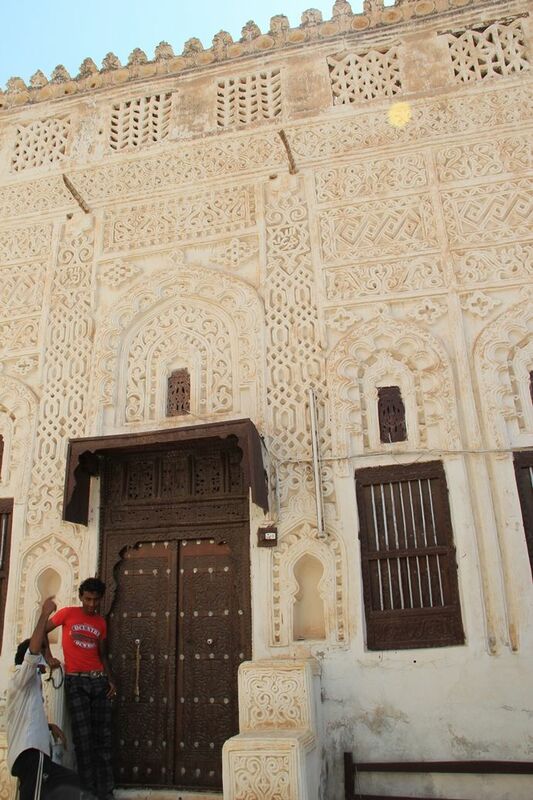 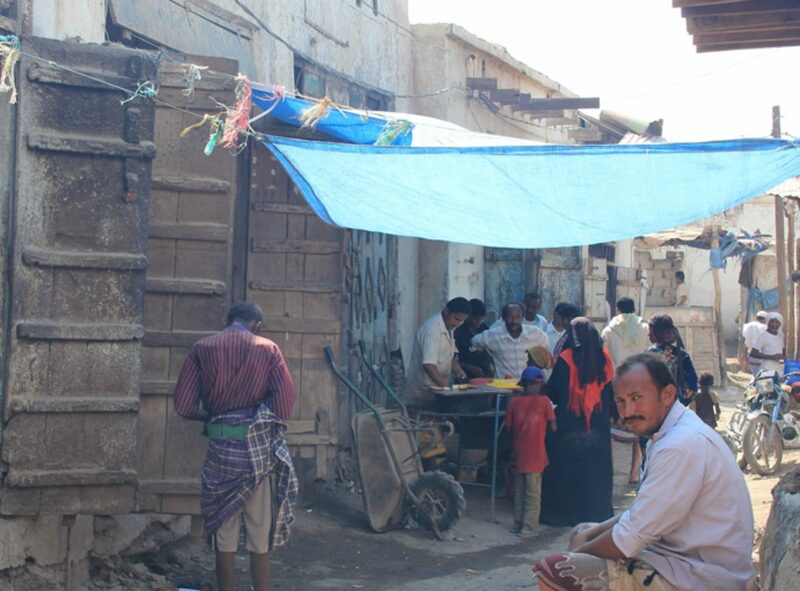 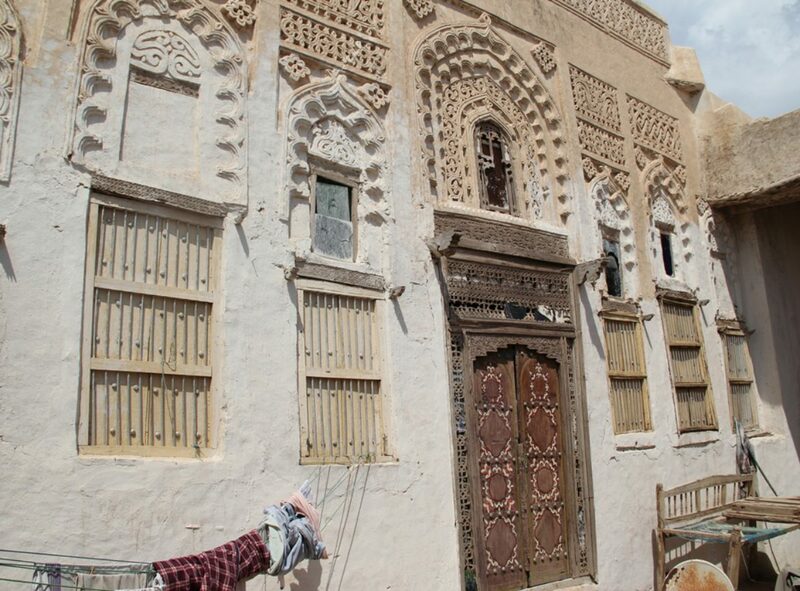 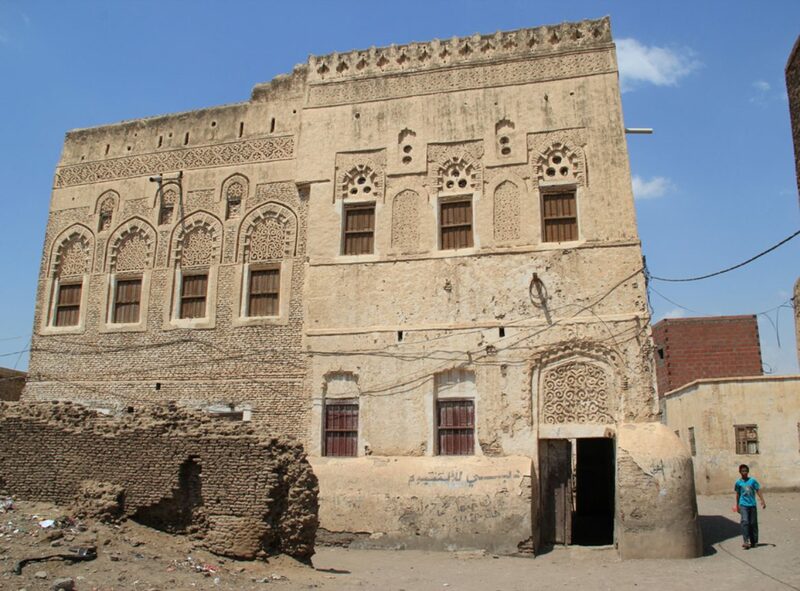 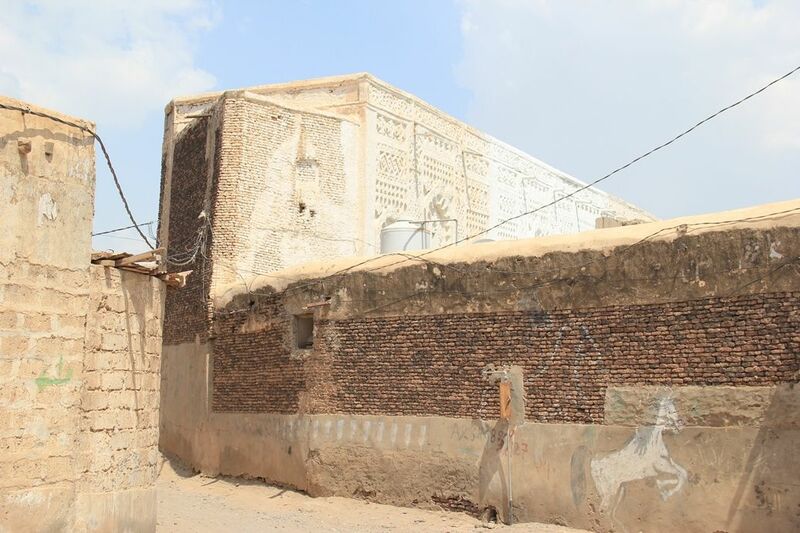 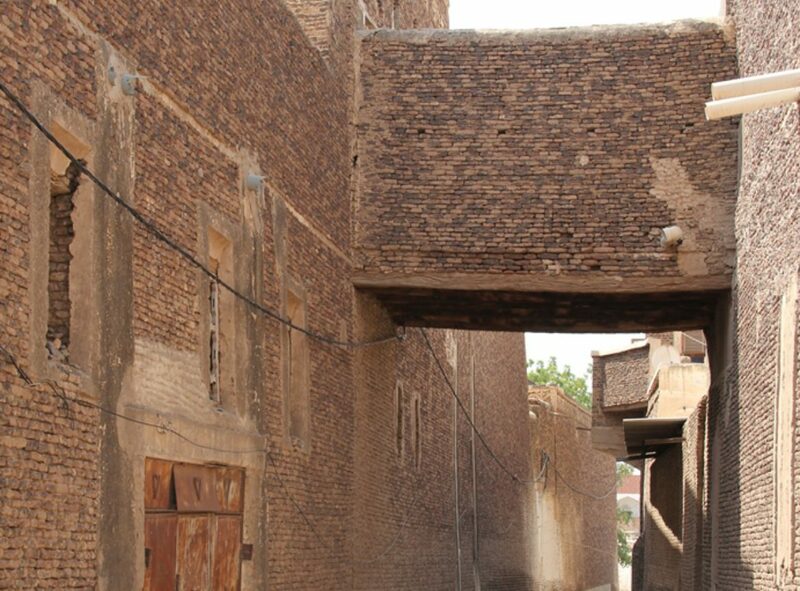 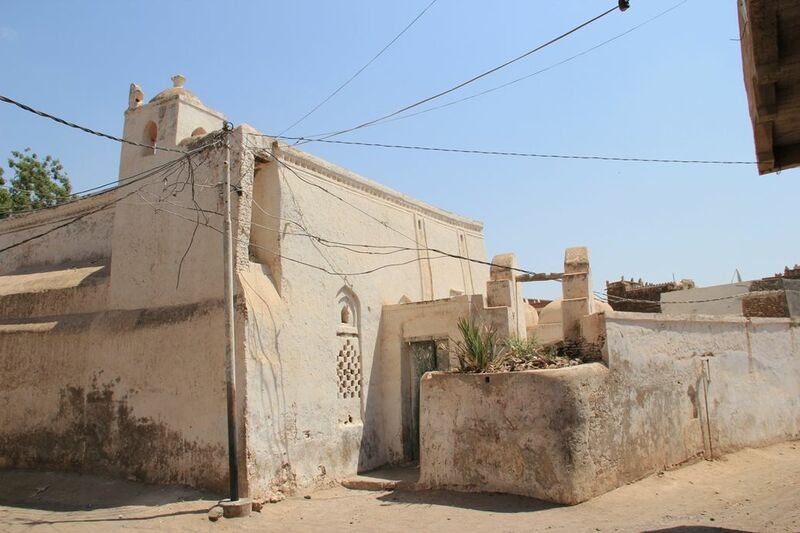 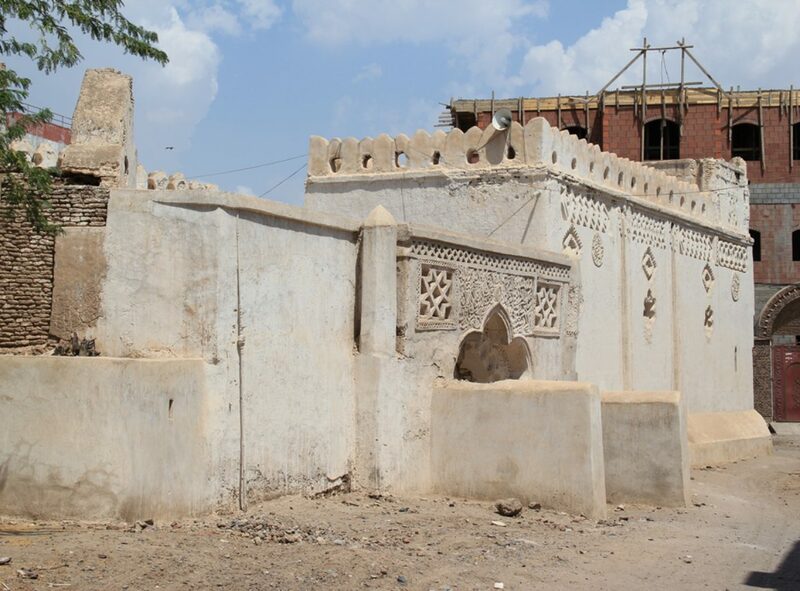 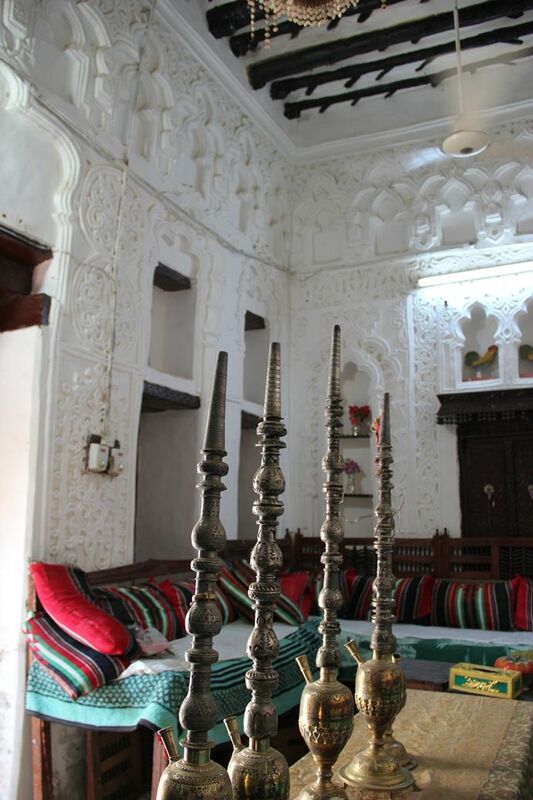 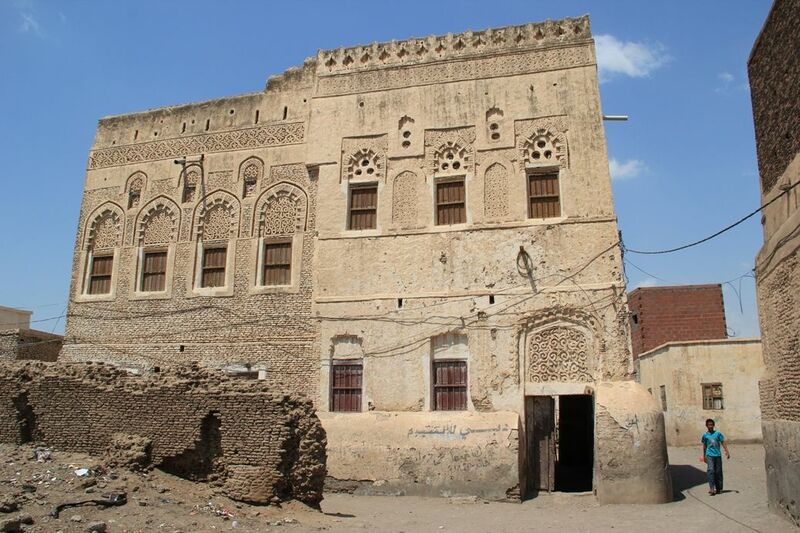 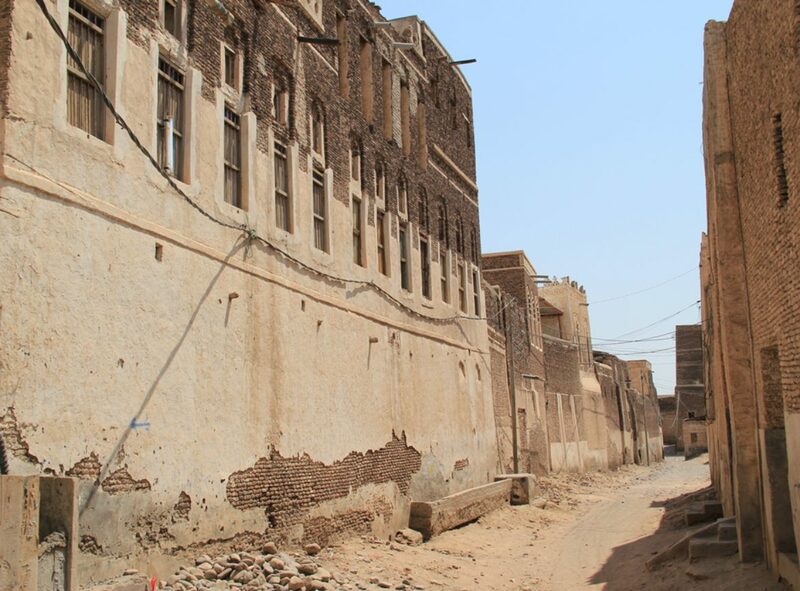 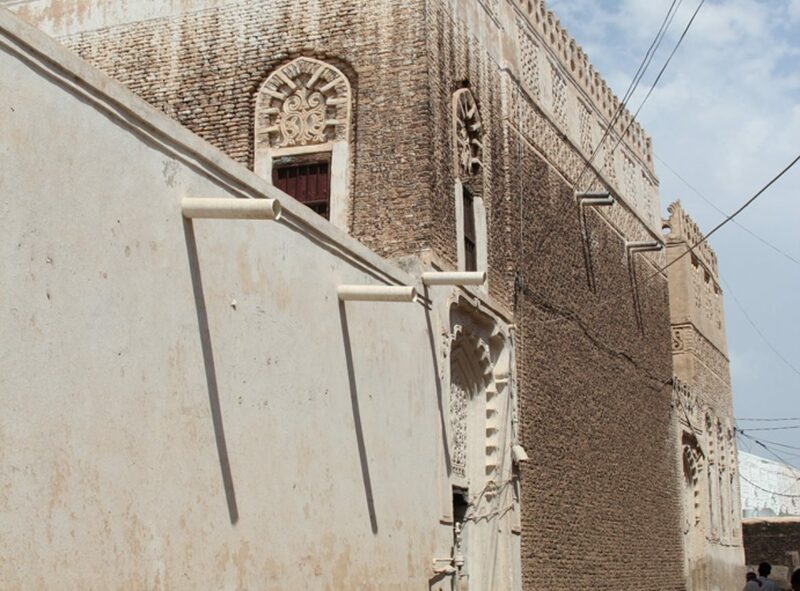 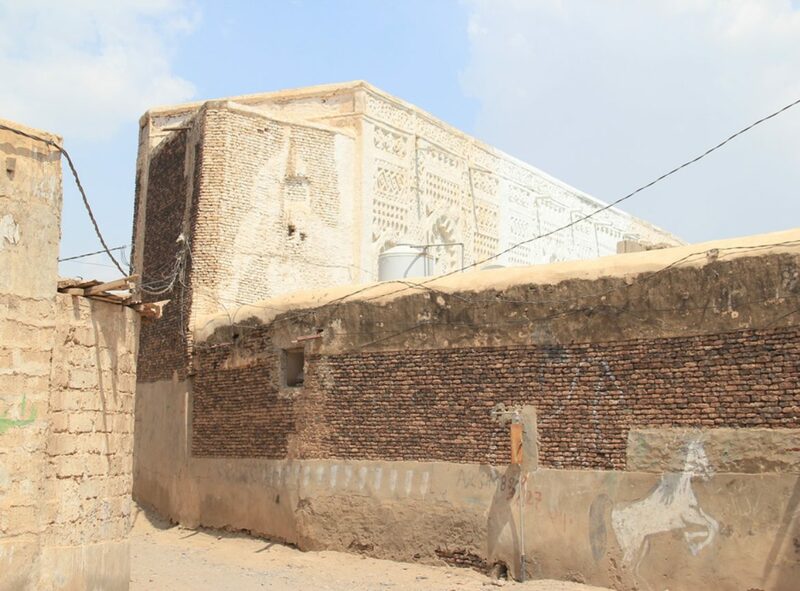 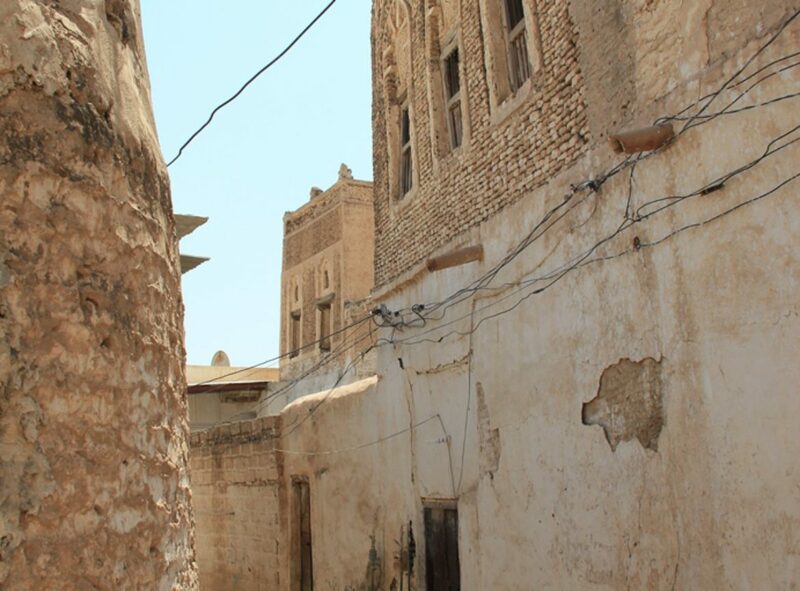 Zabid is one of the oldest towns in Yemen. 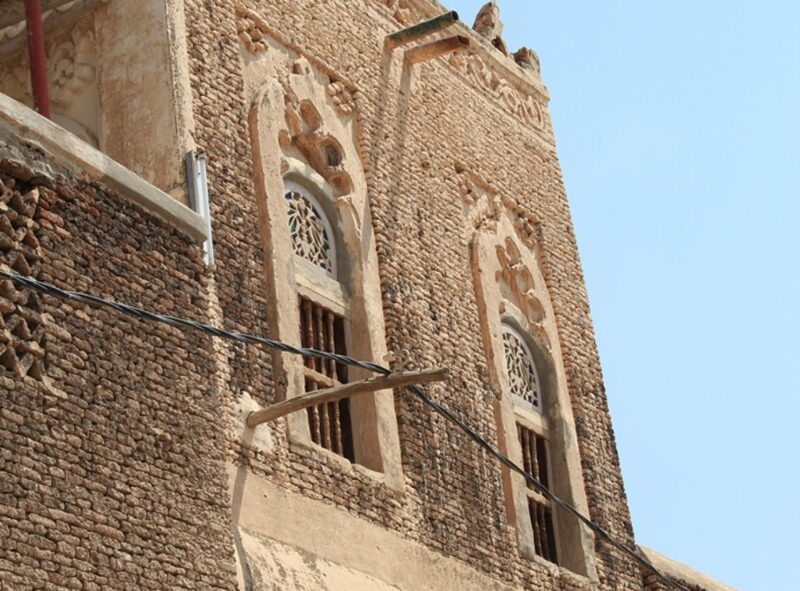 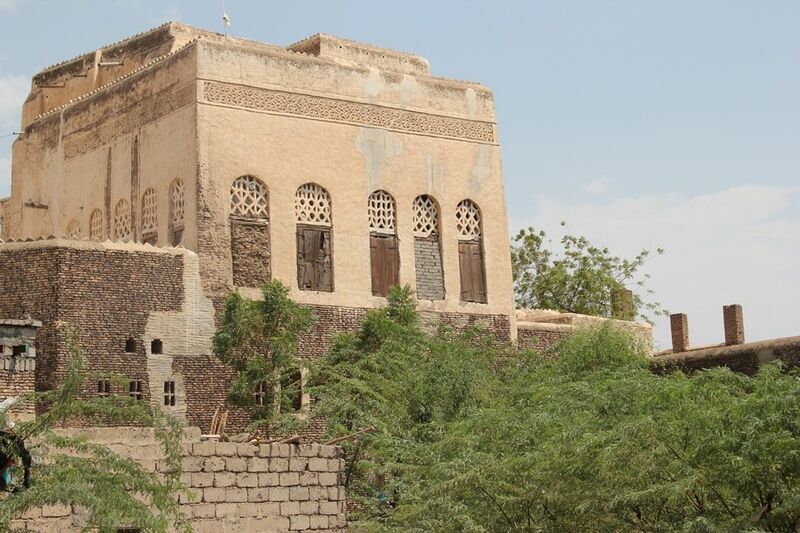 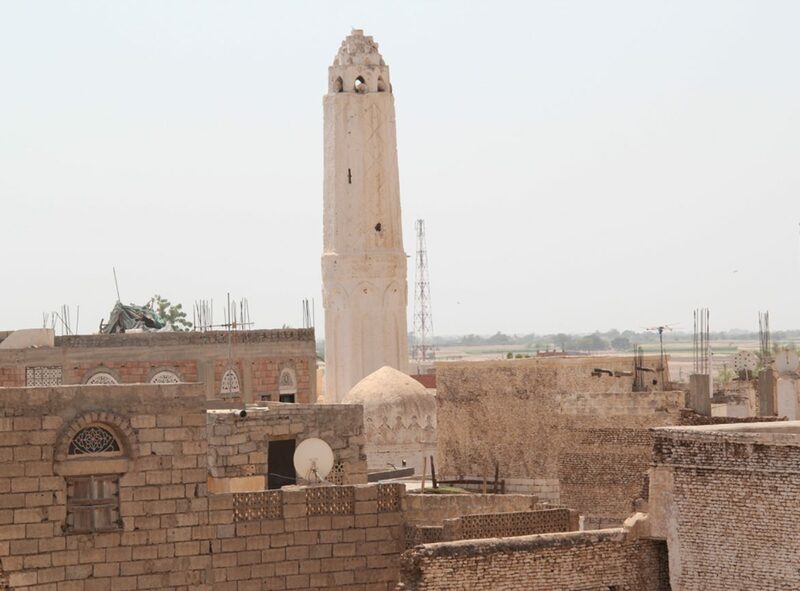 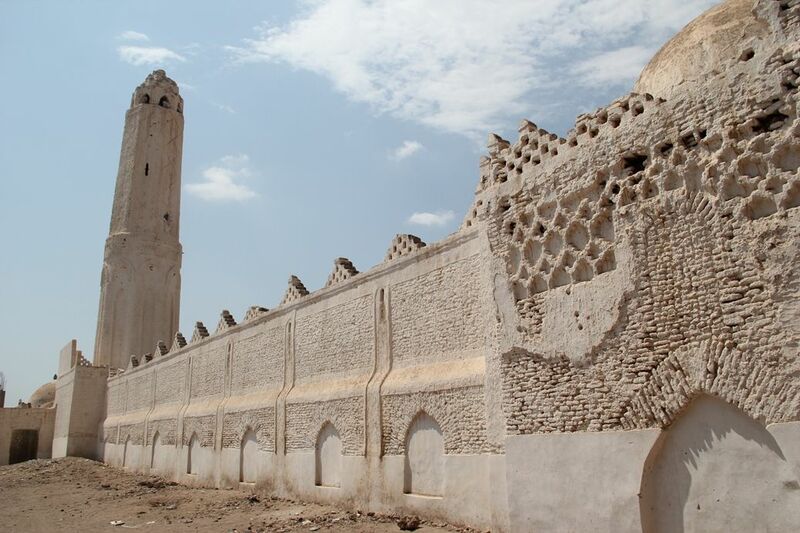 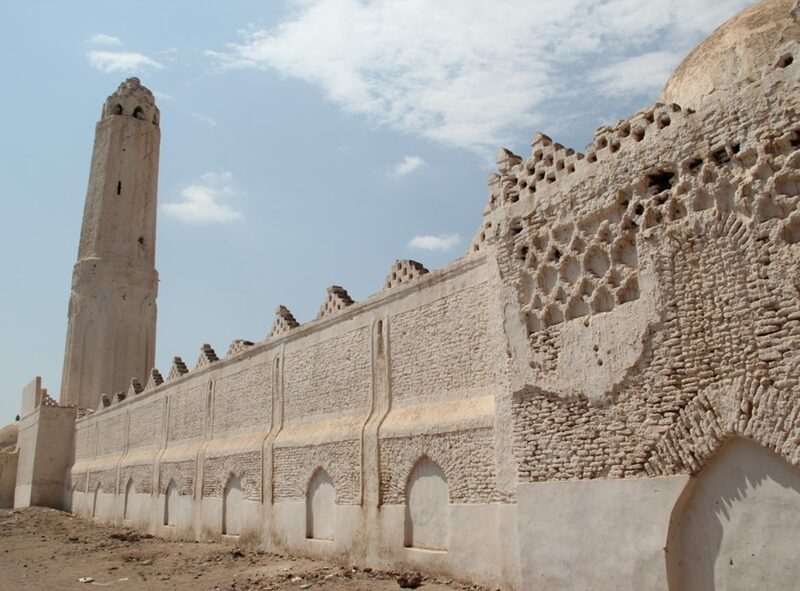 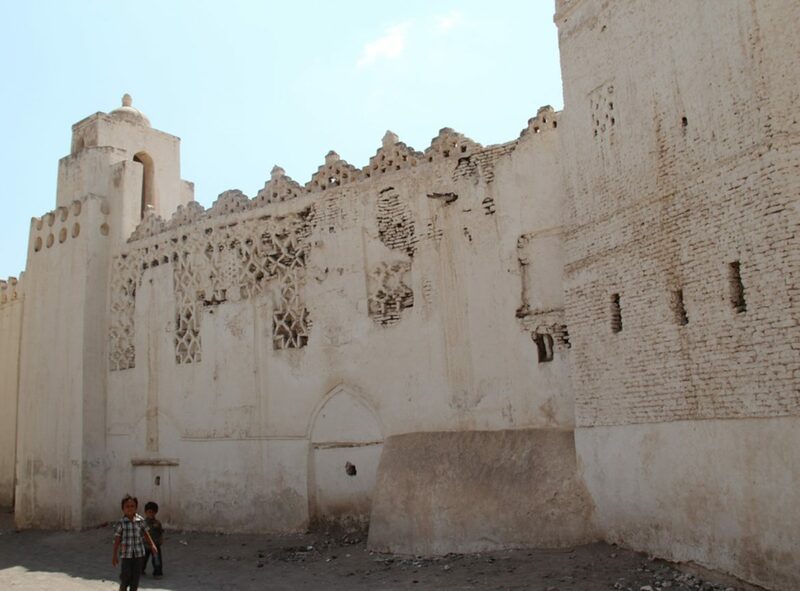 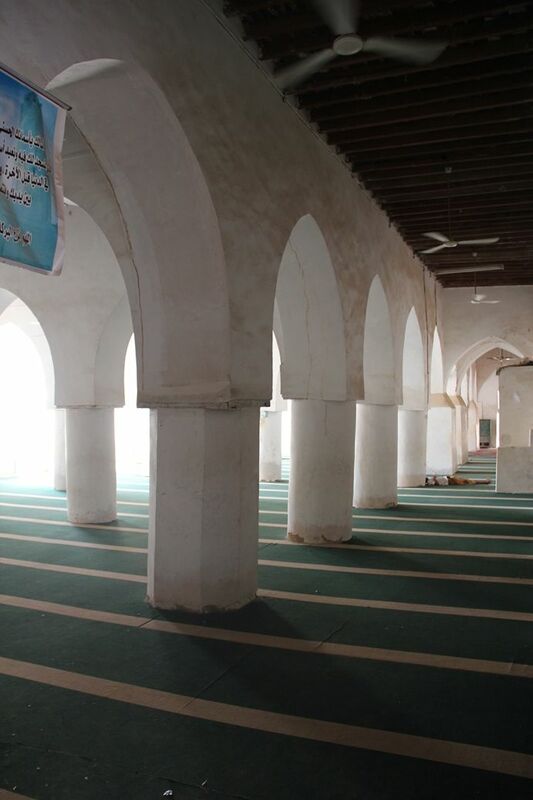 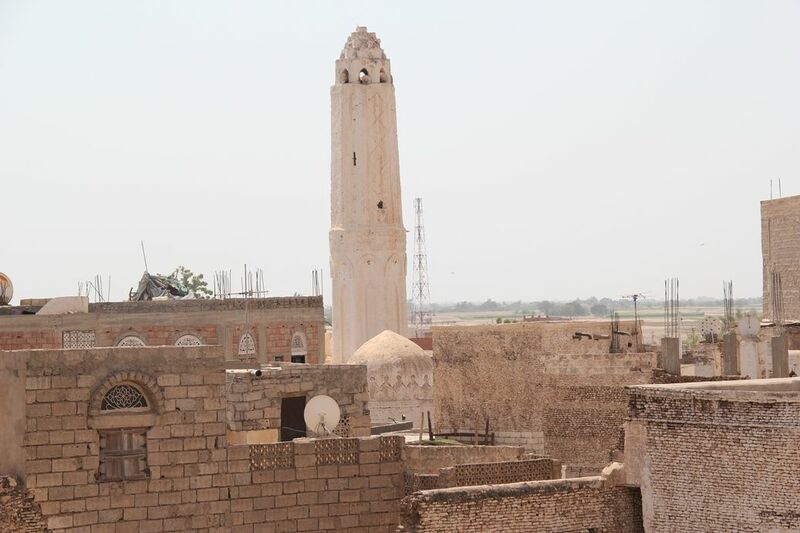 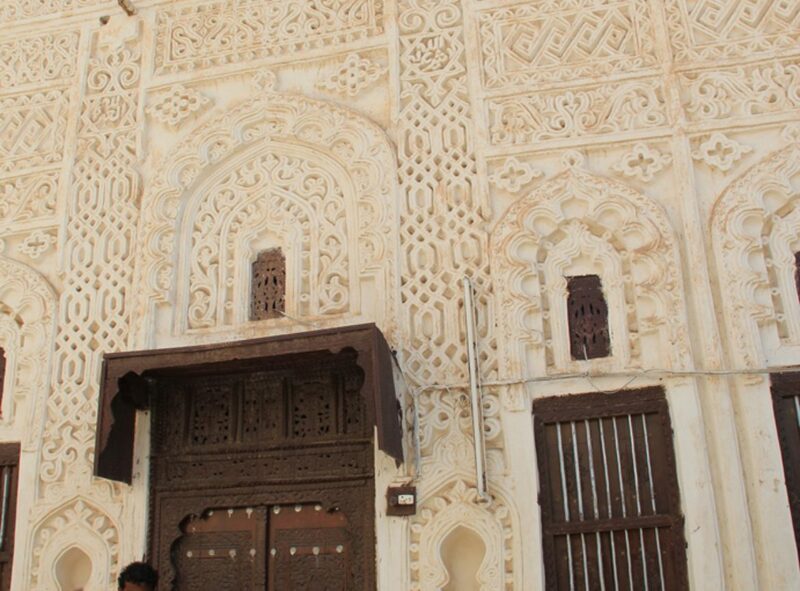 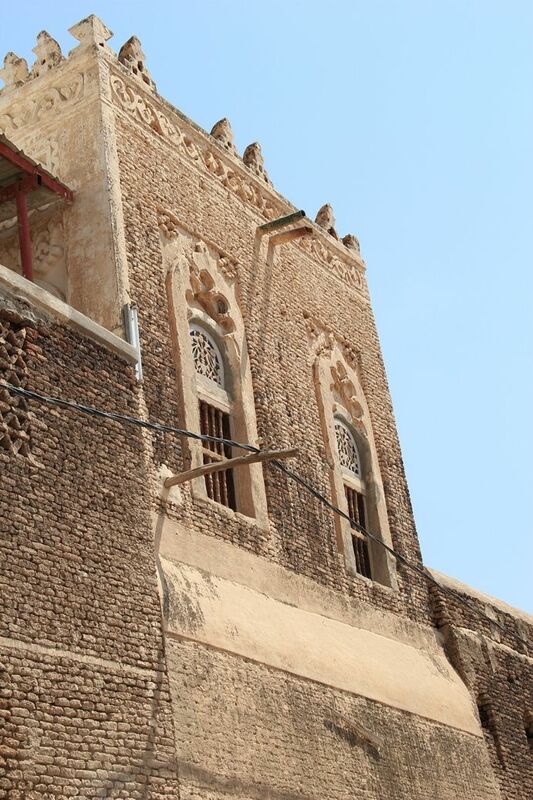 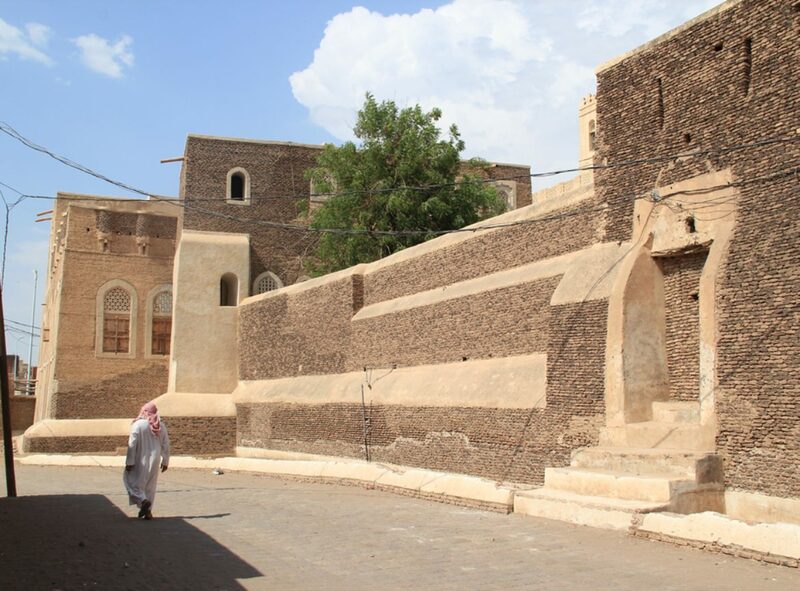 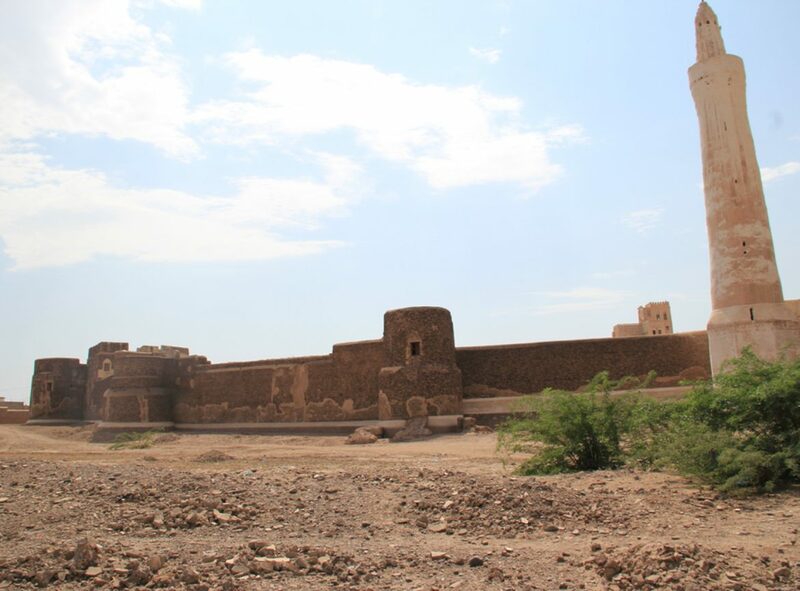 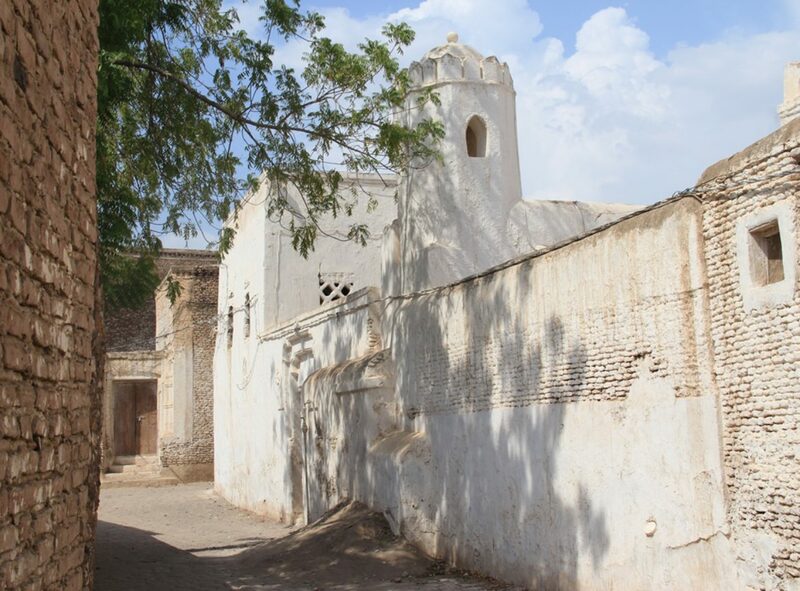 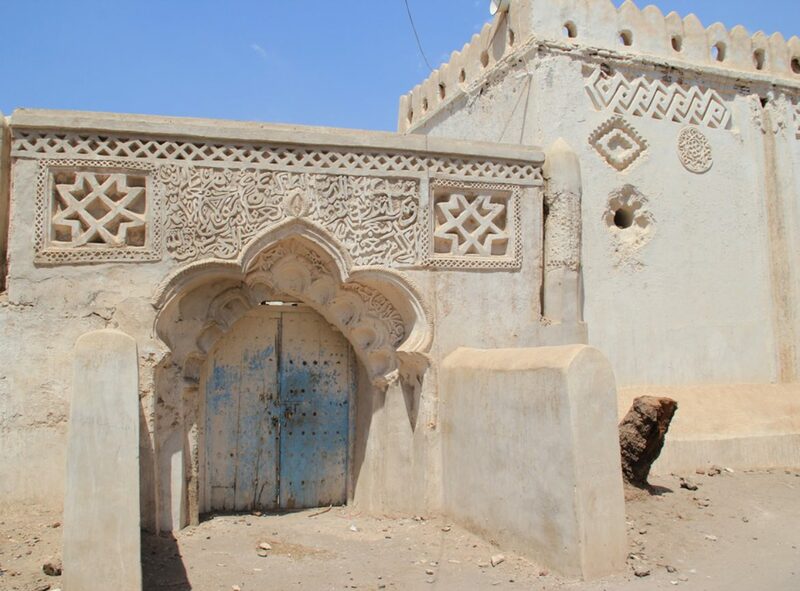 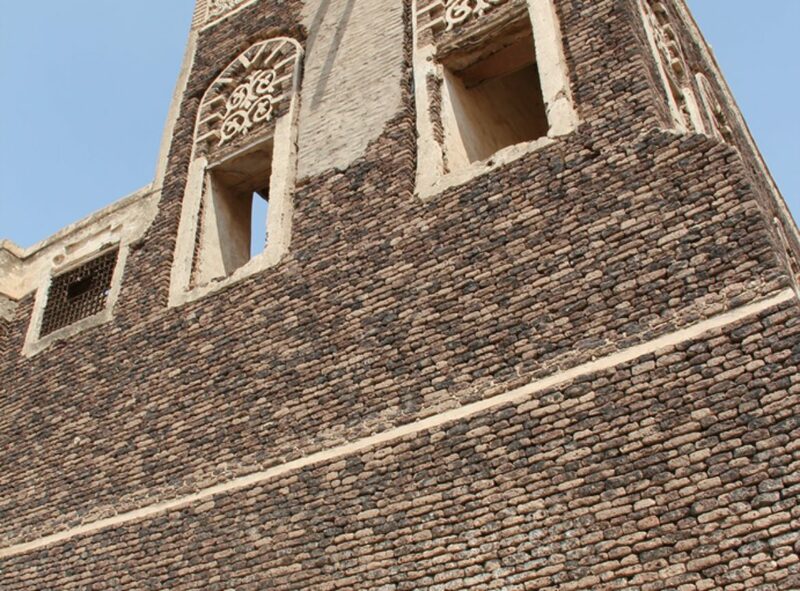 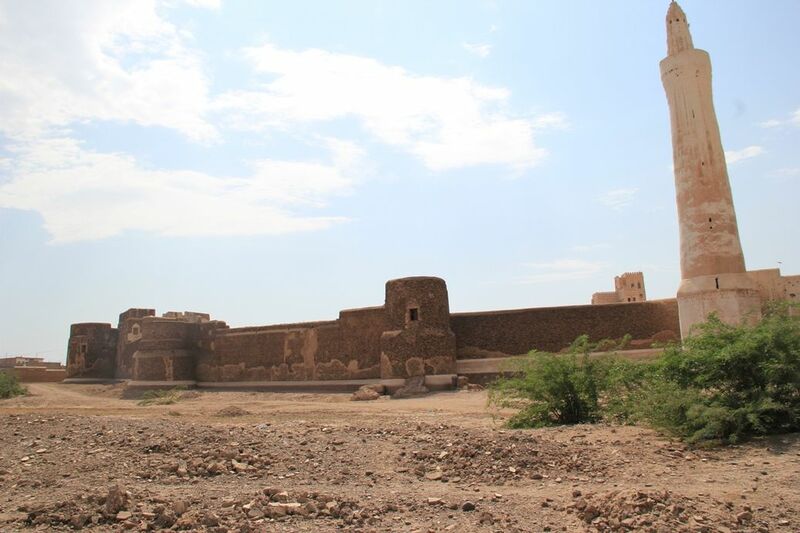 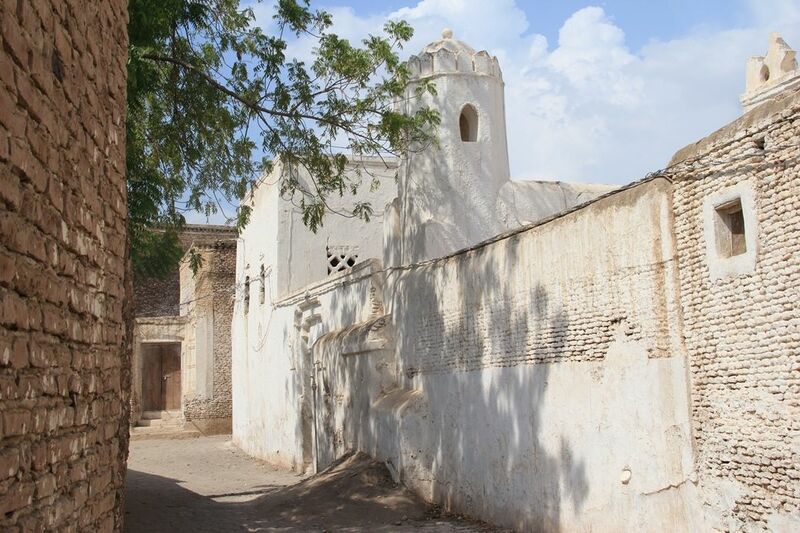 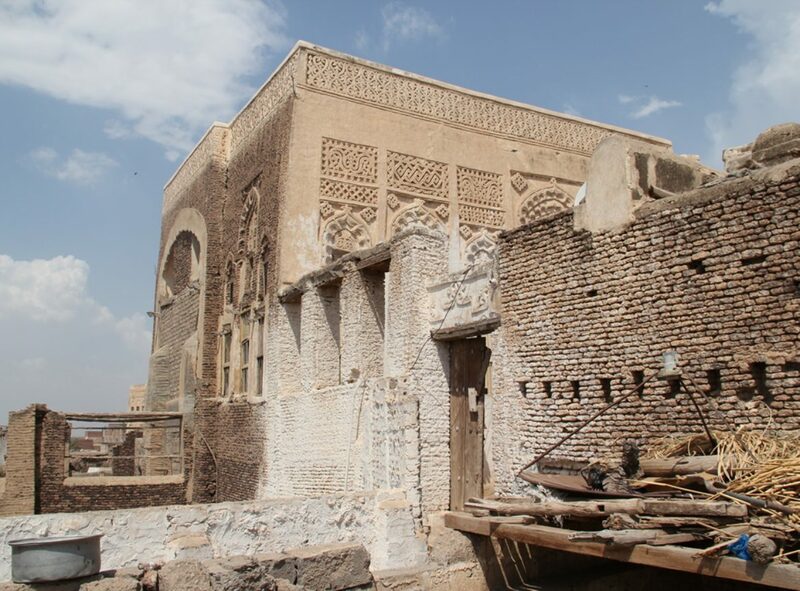 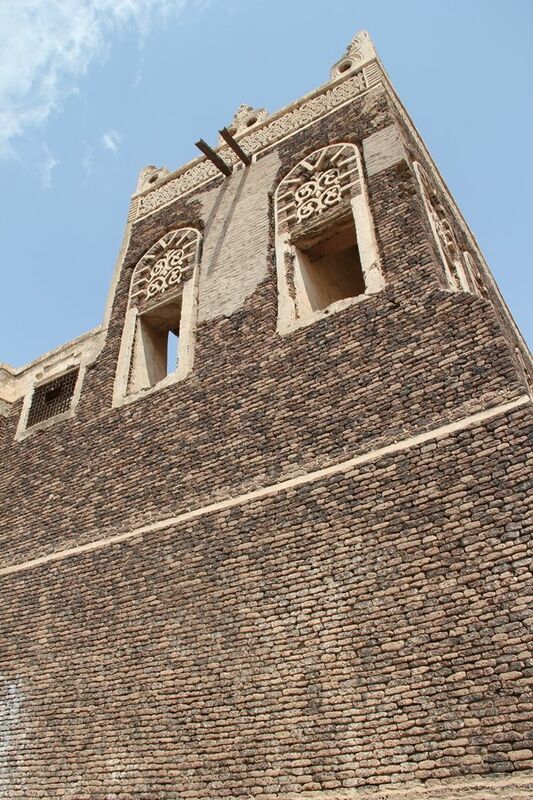 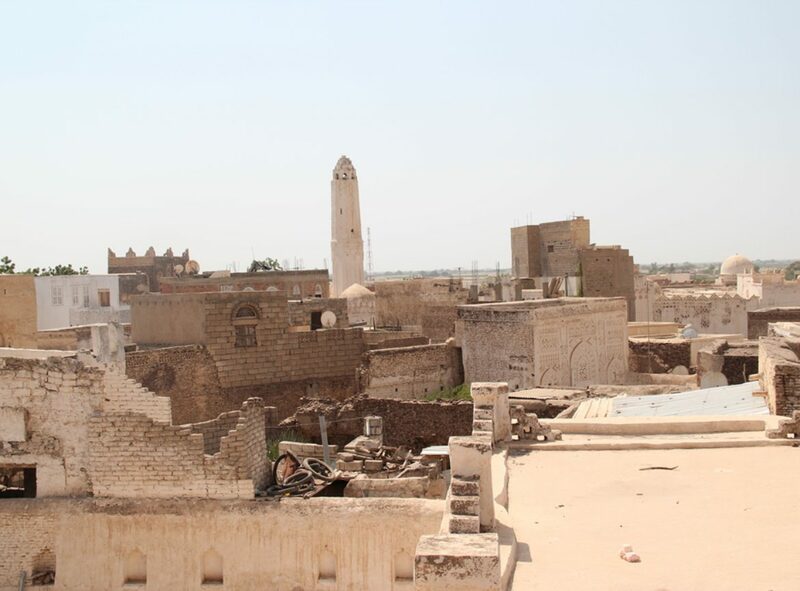 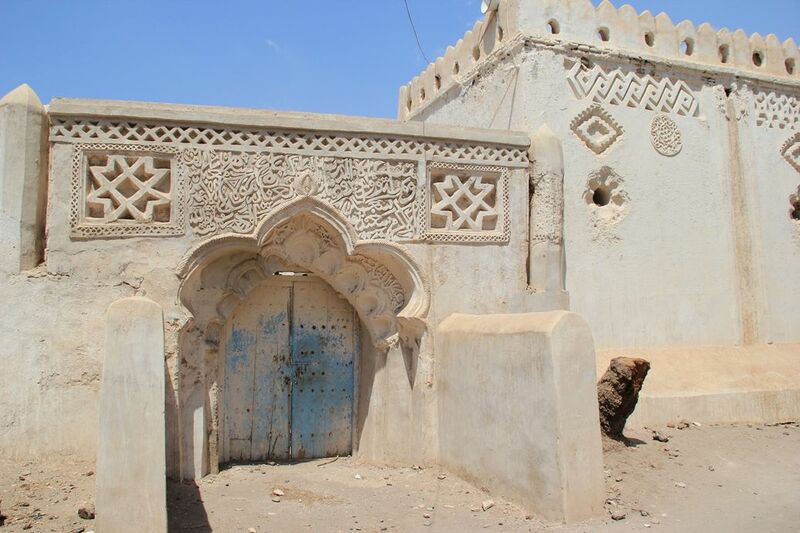 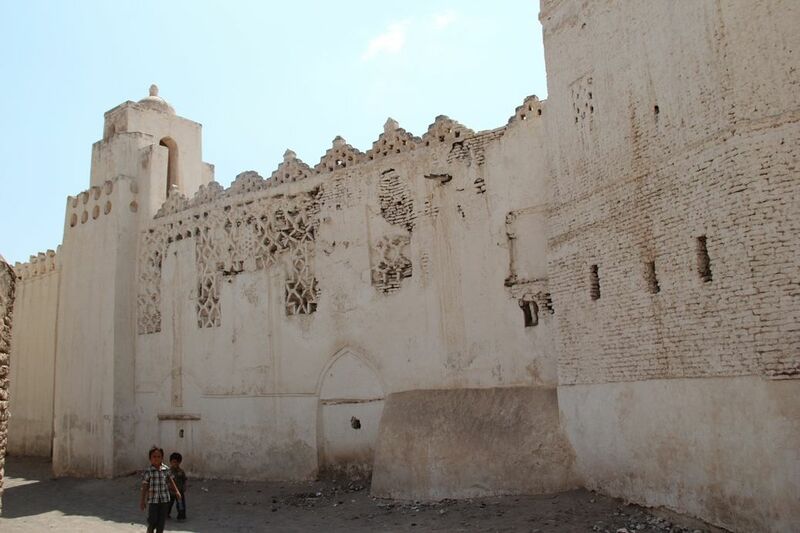 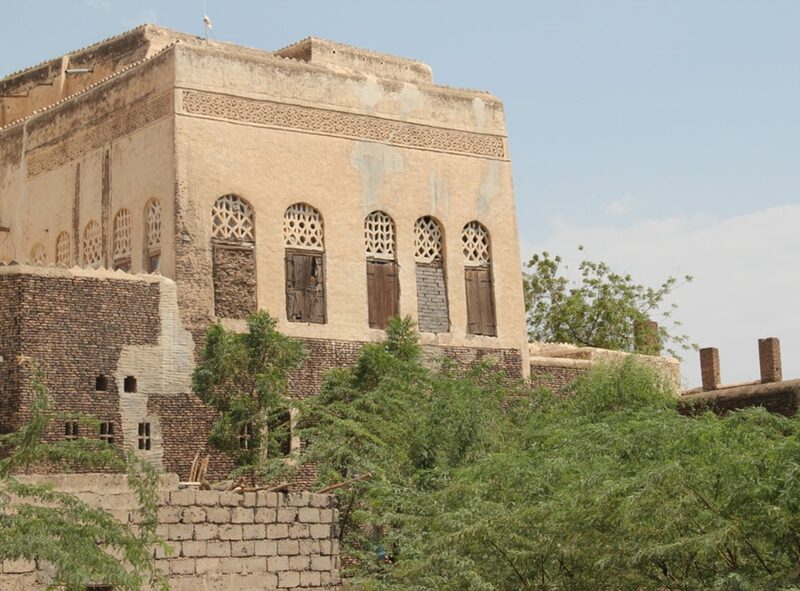 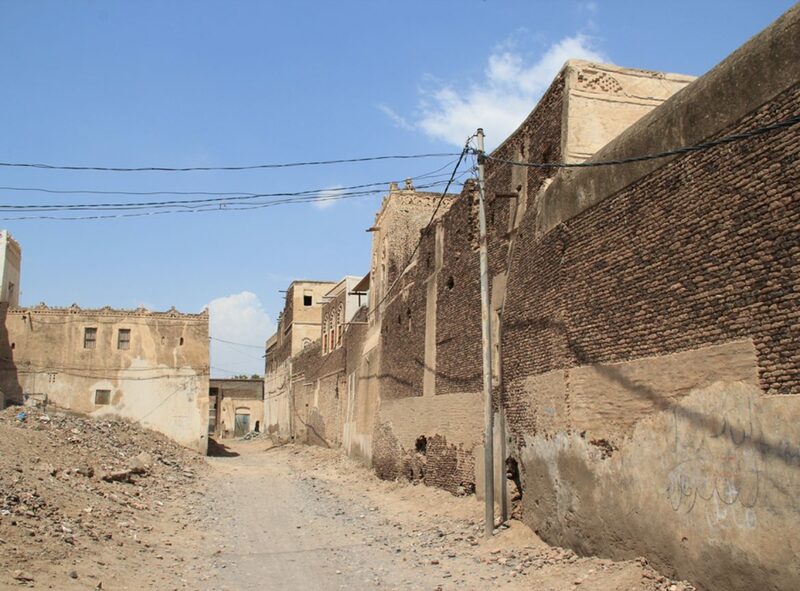 It was the capital of Yemen from the 13th to the 15th century and a center of Muslim world due to its famed University of Zabid and being a center of ilamic education. 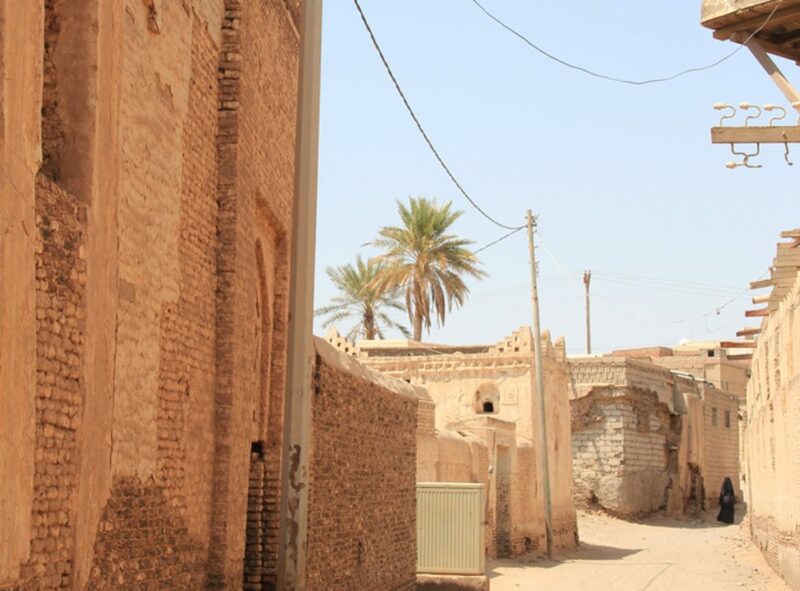 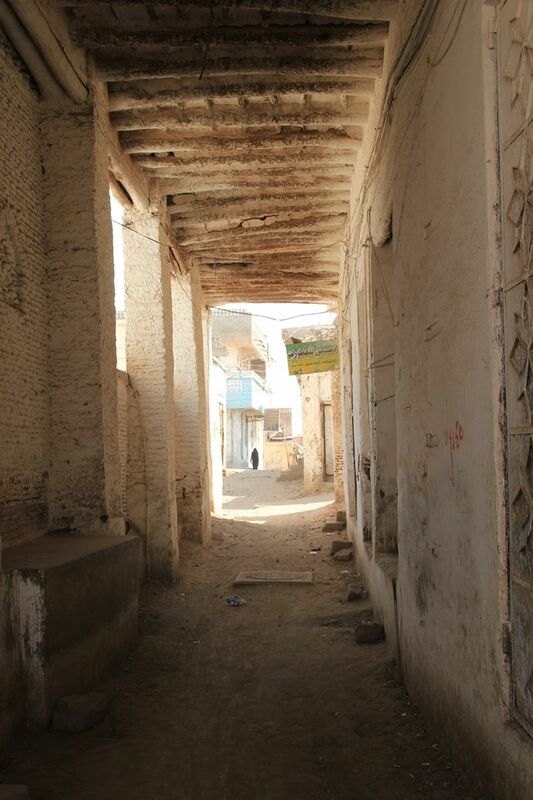 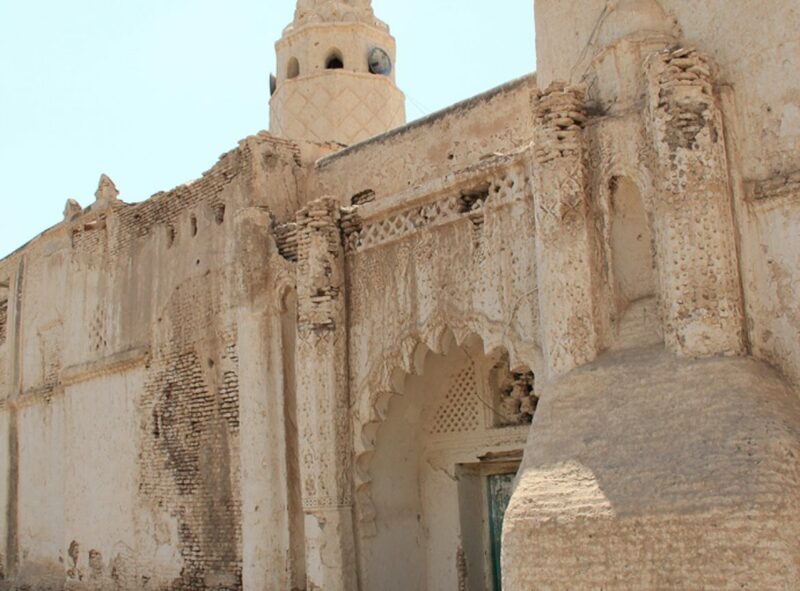 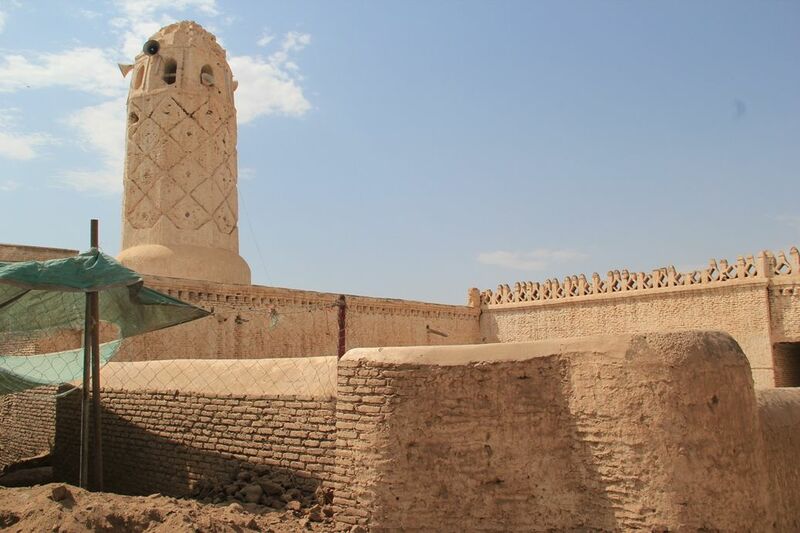 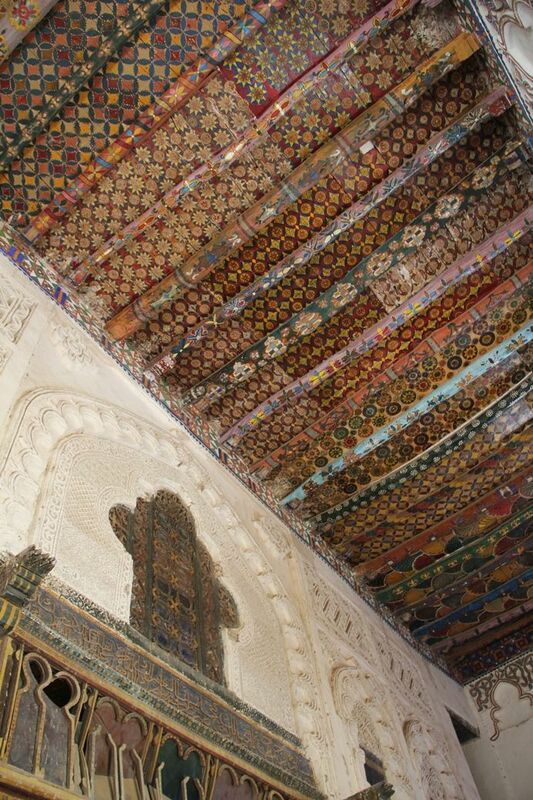 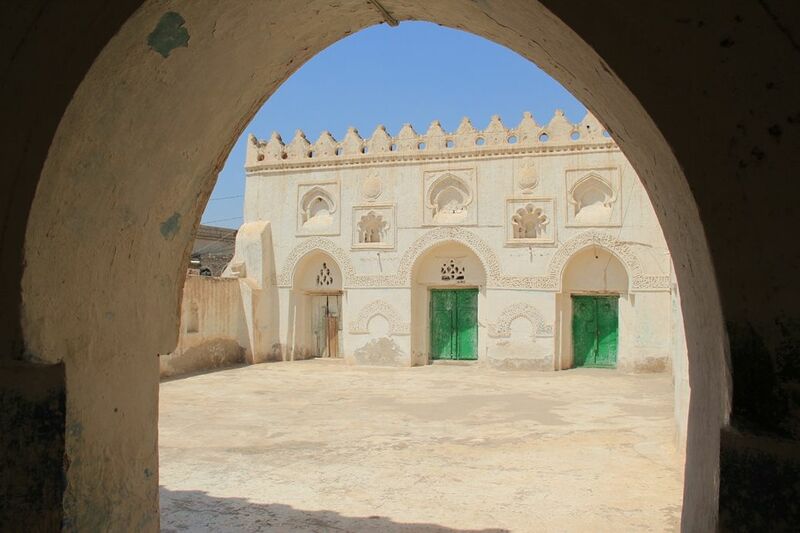 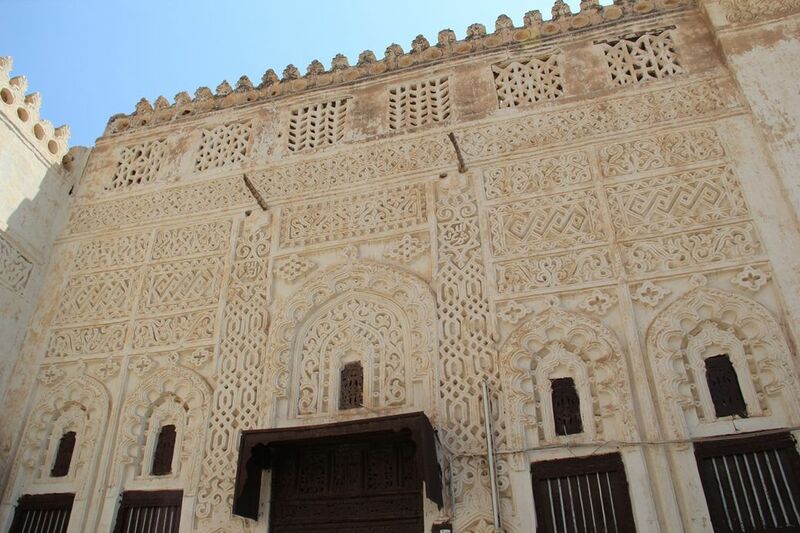 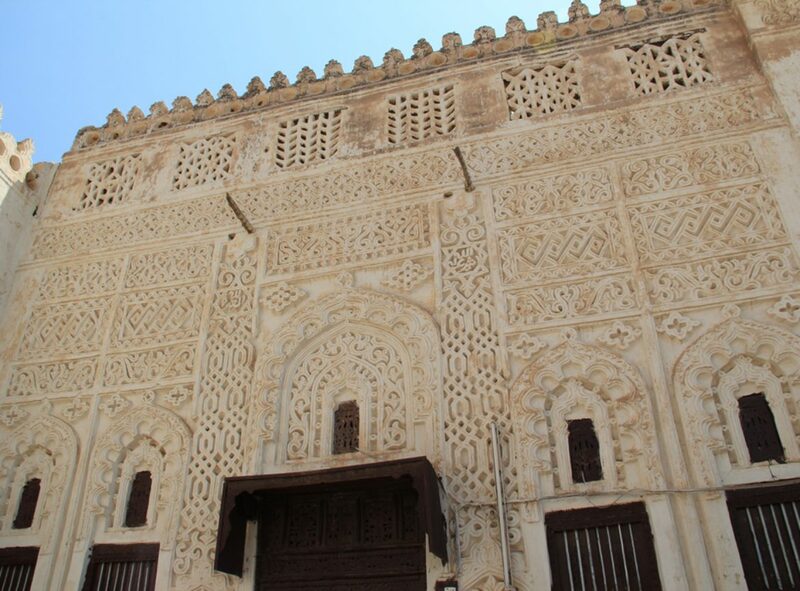 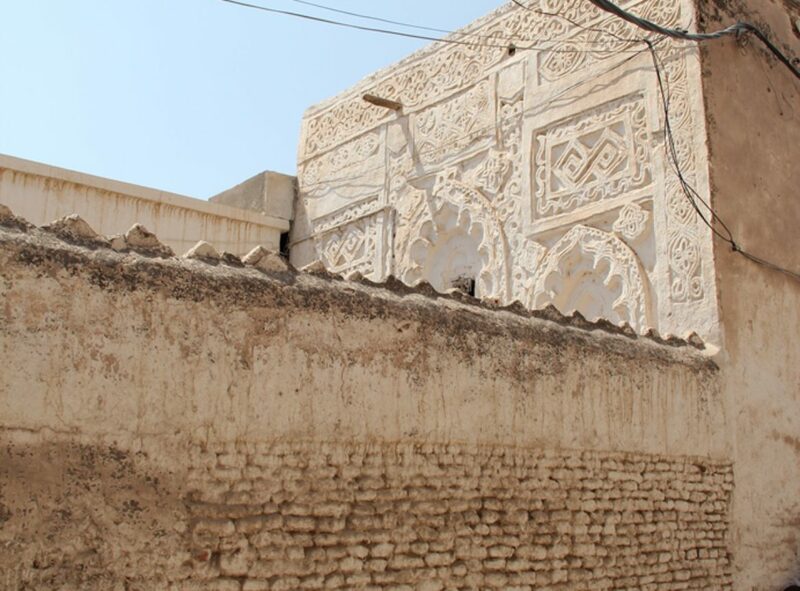 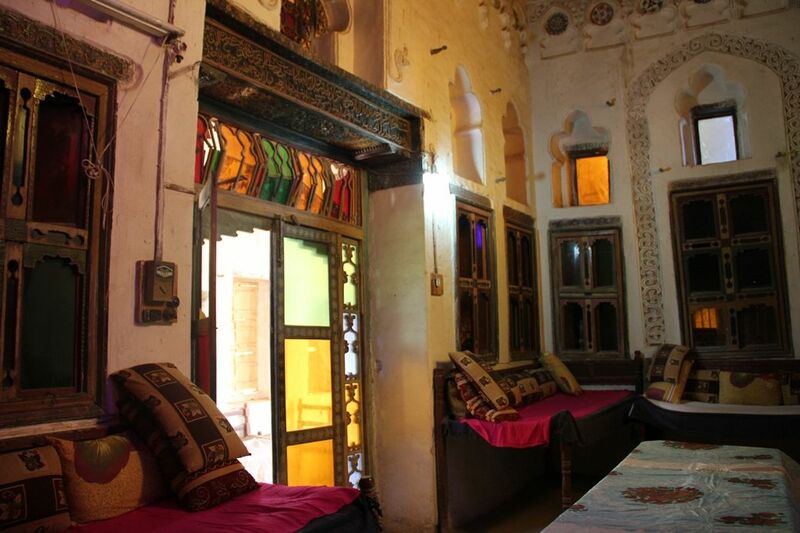 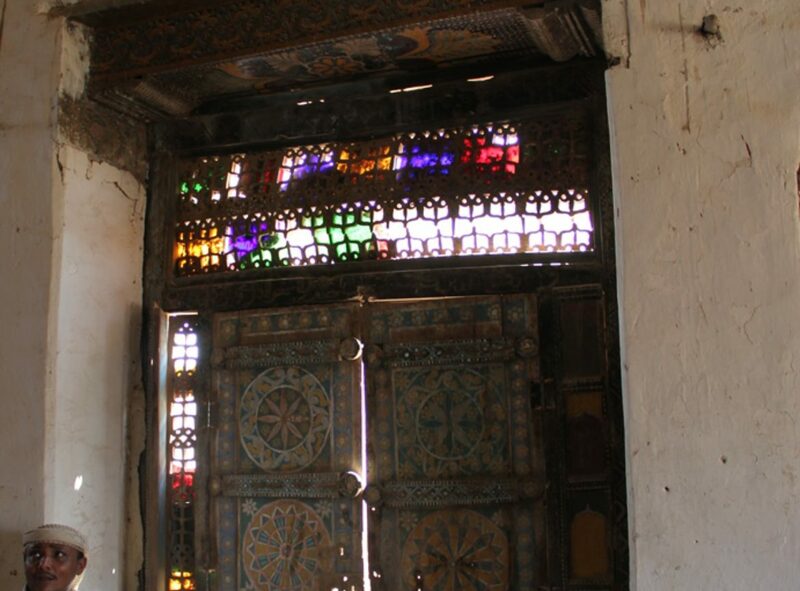 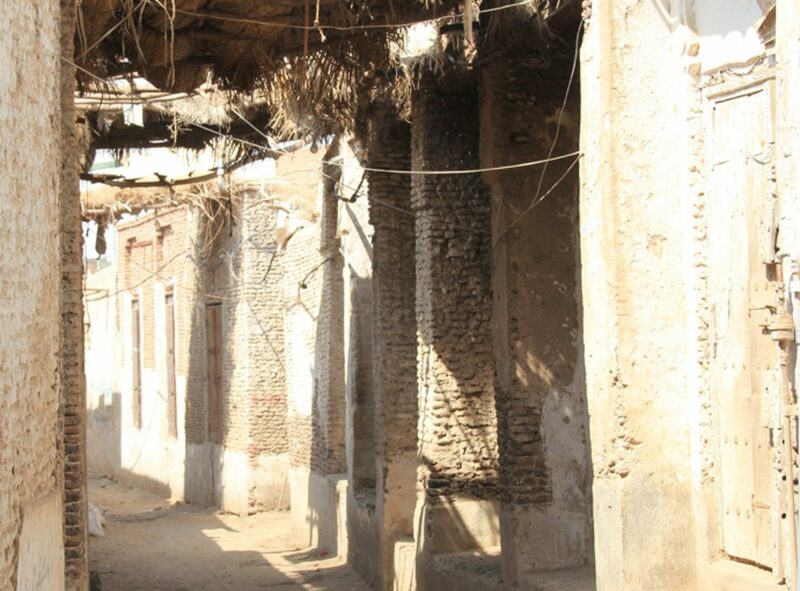 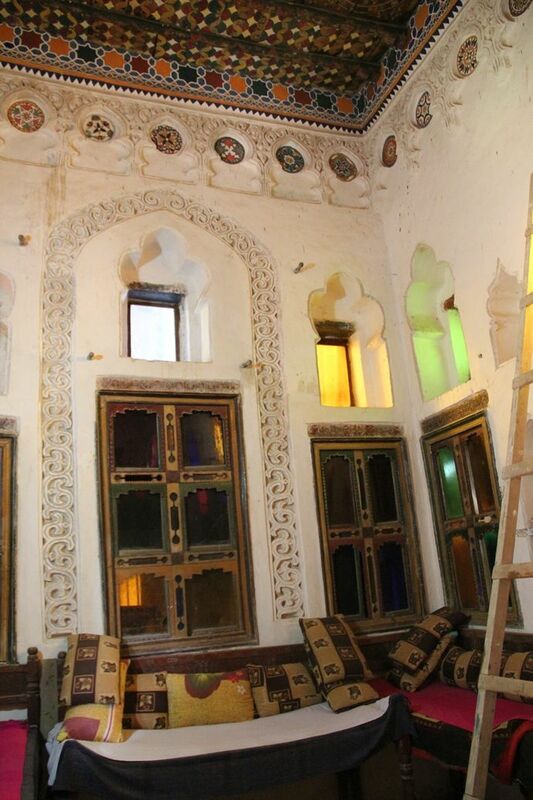 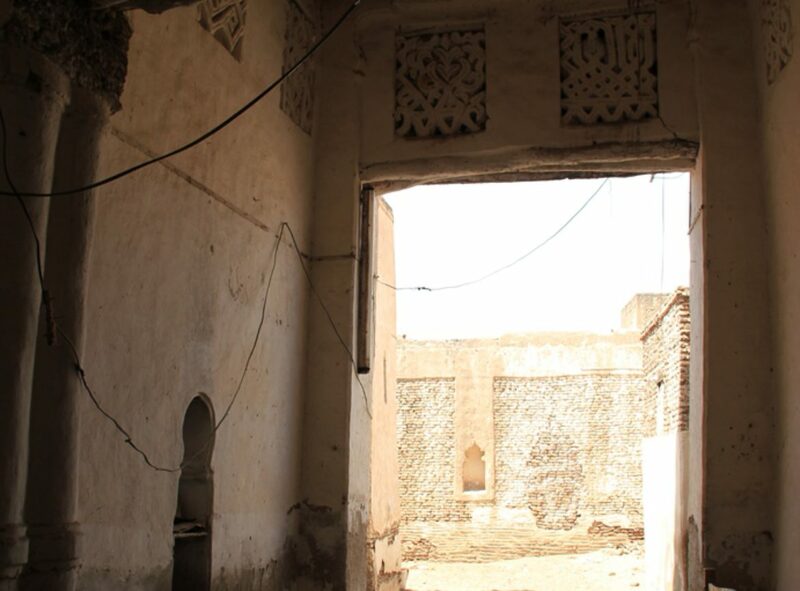 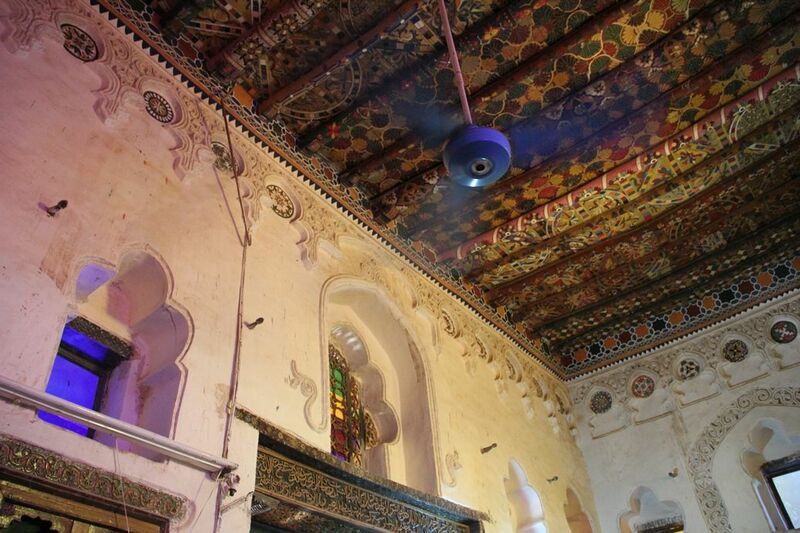 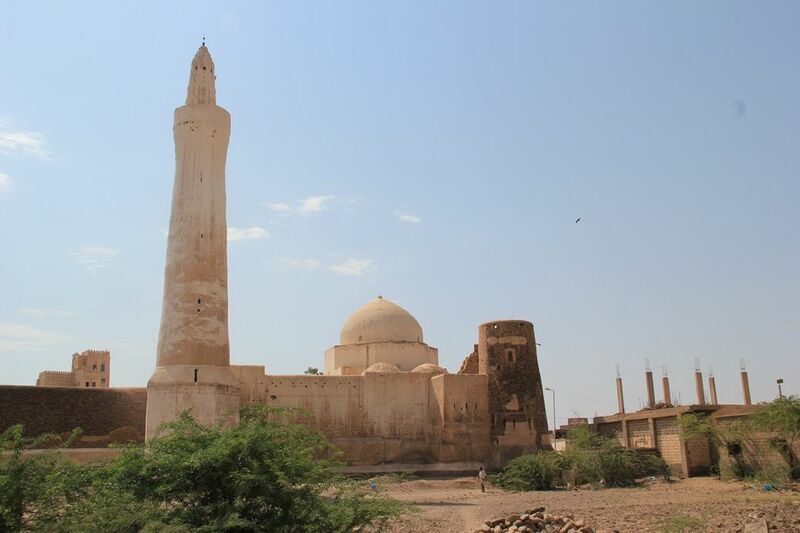 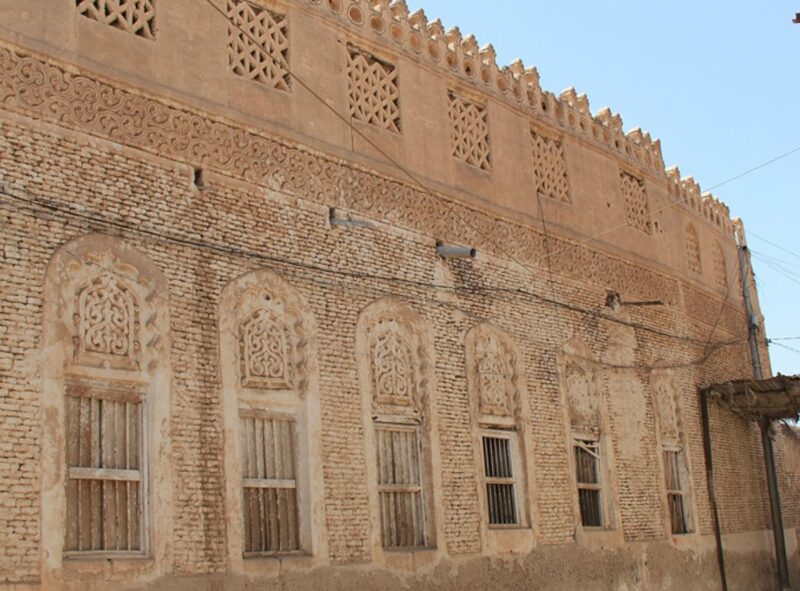 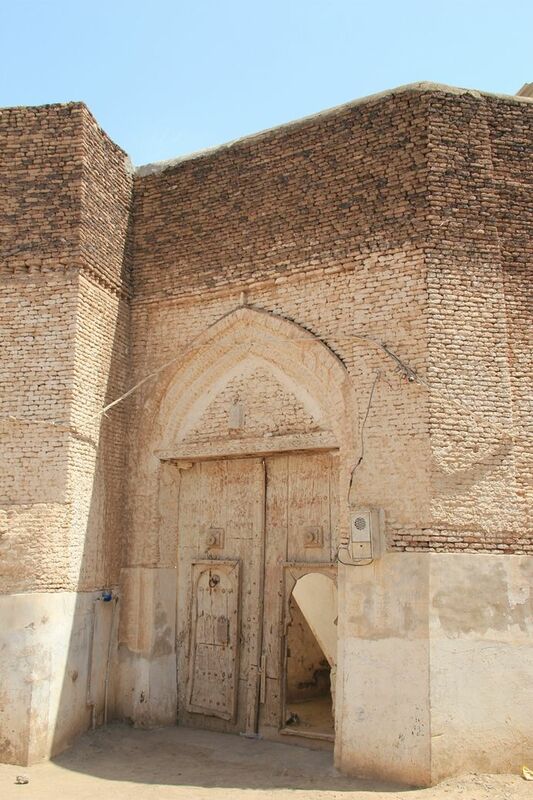 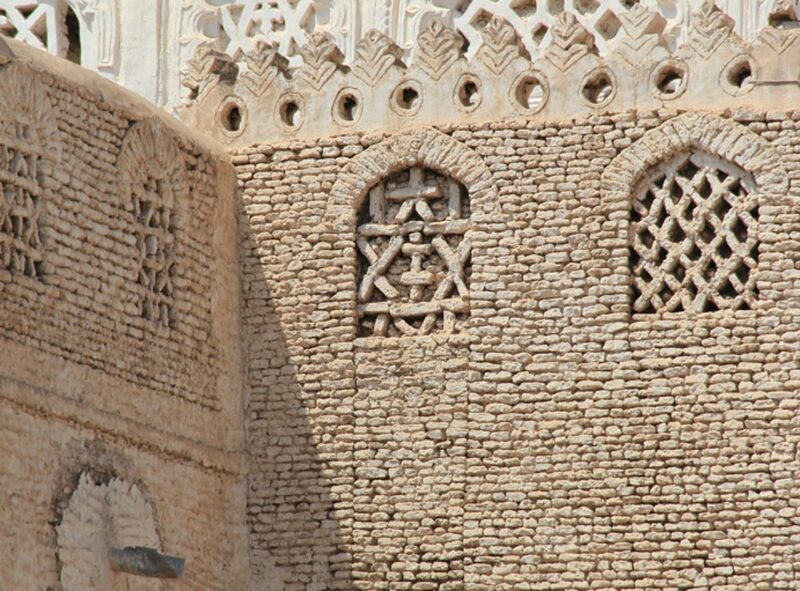 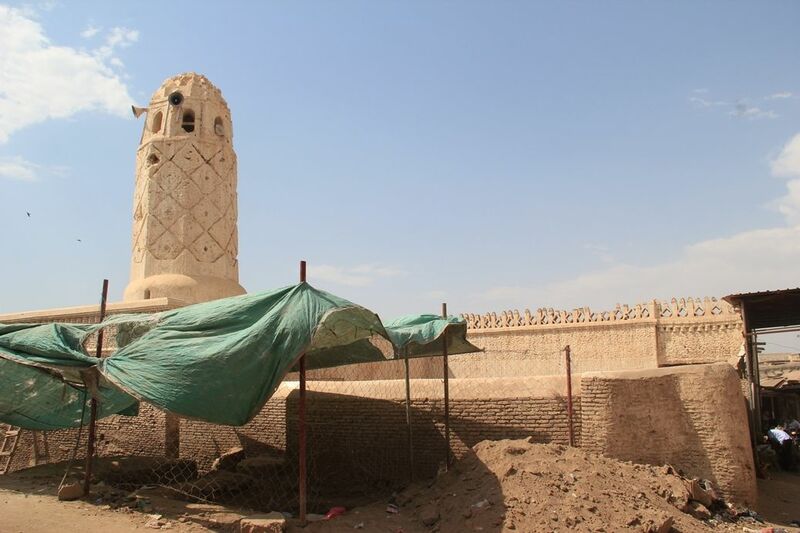 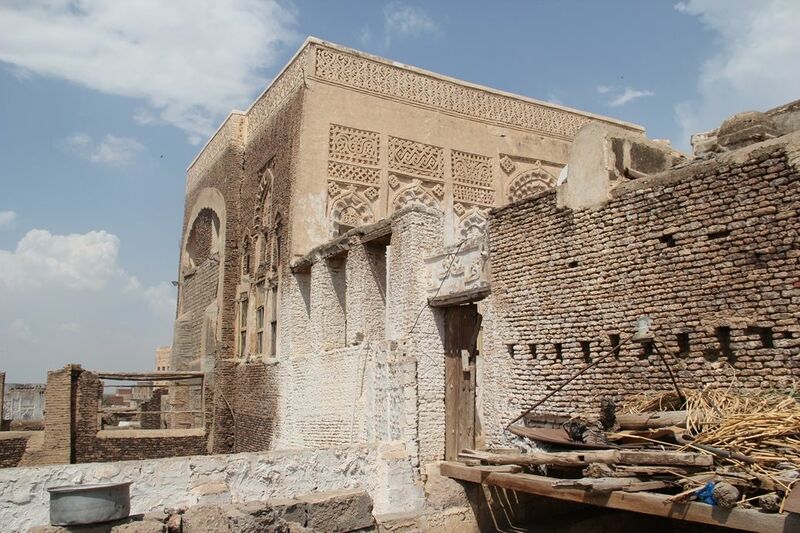 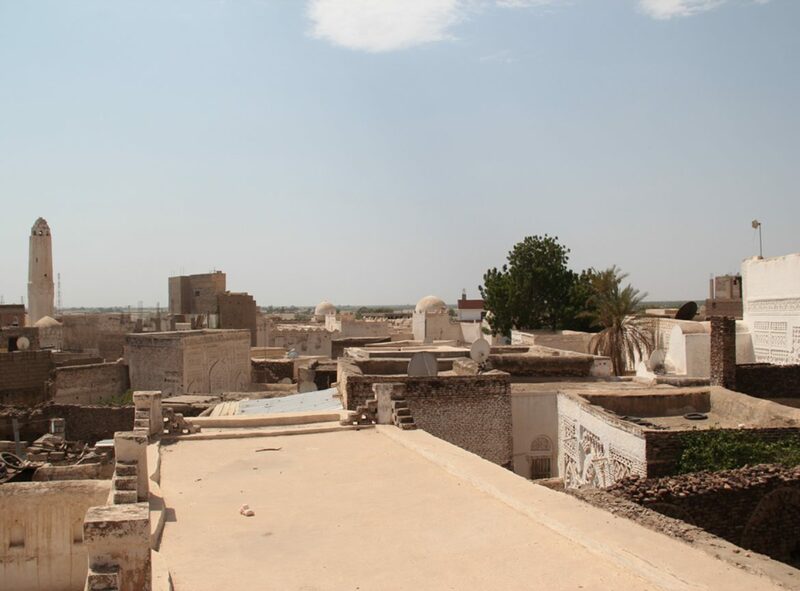 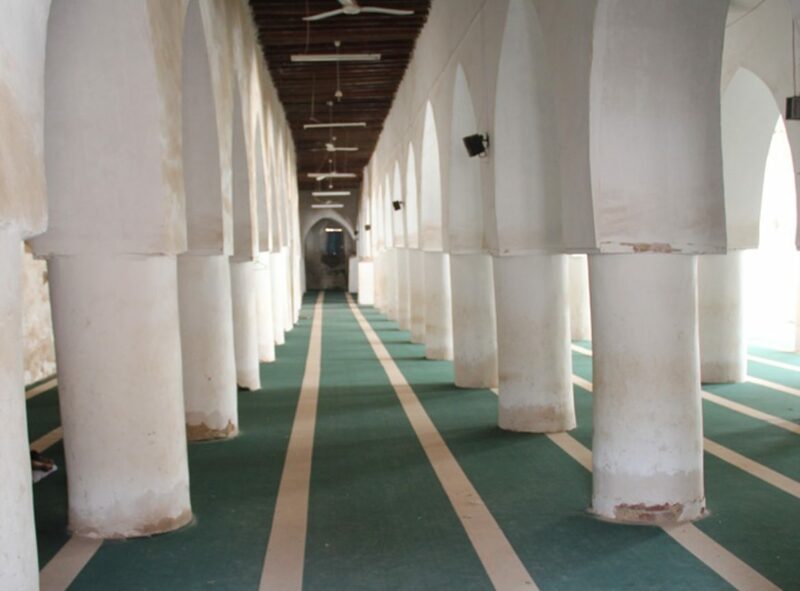 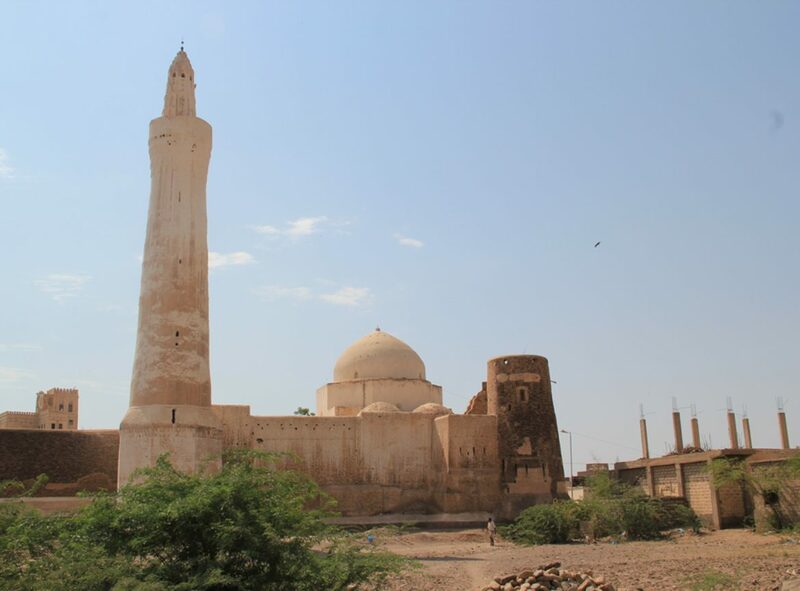 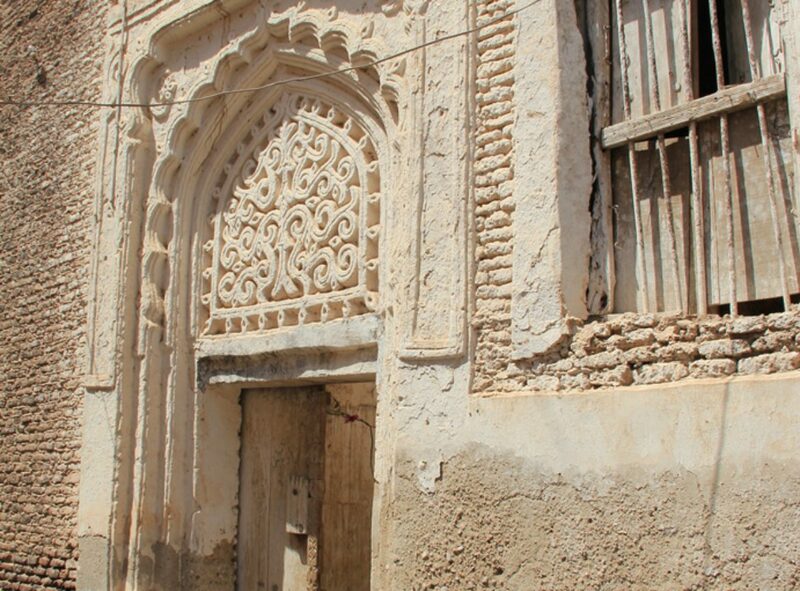 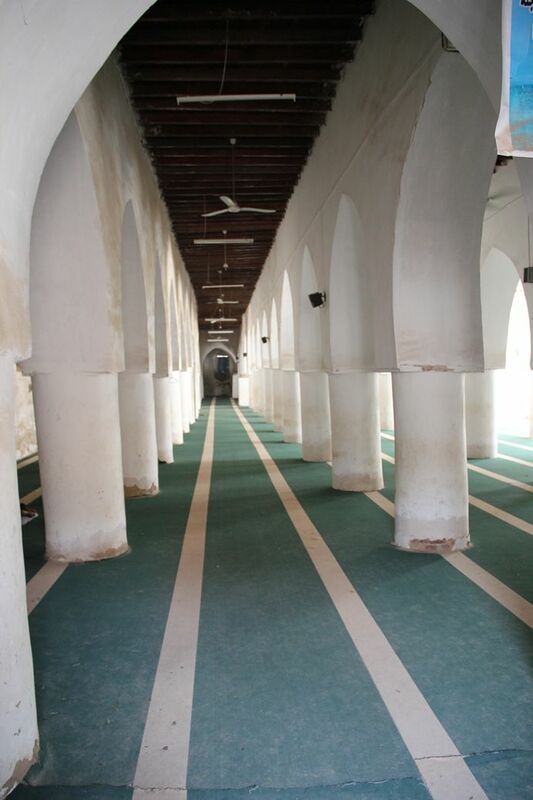 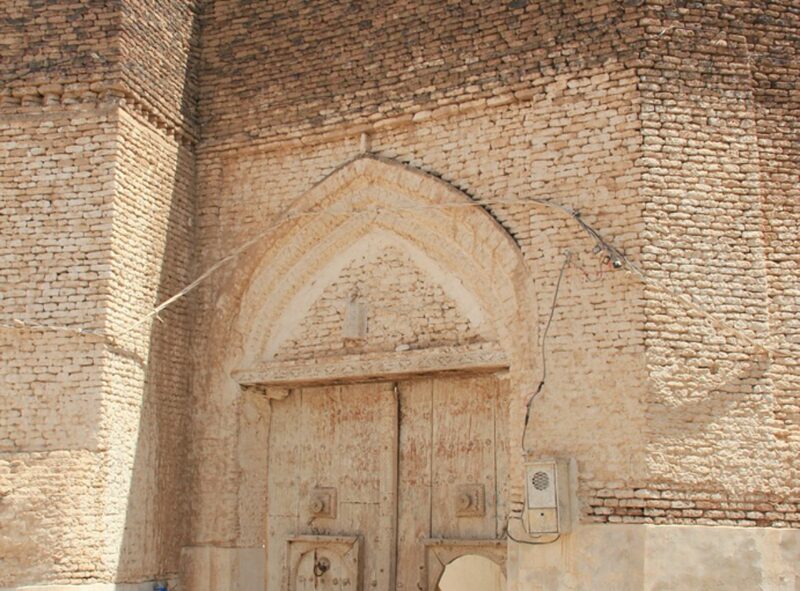 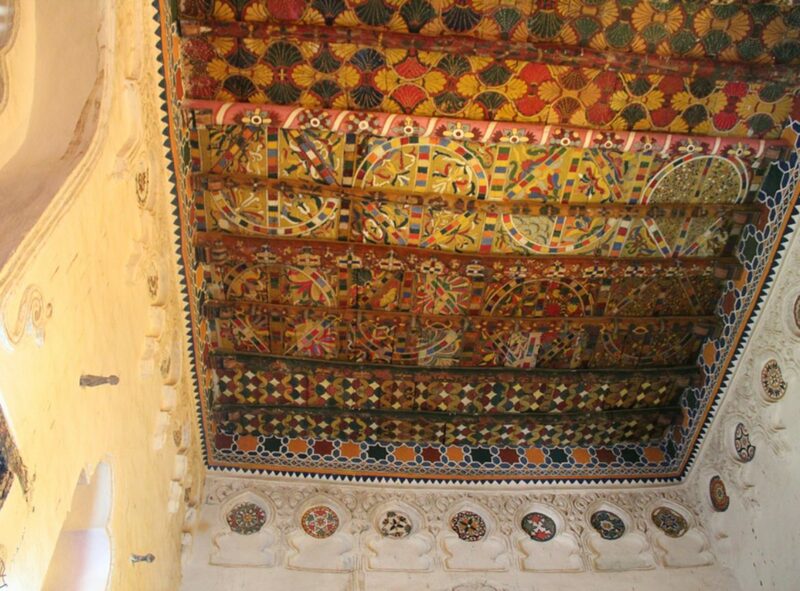 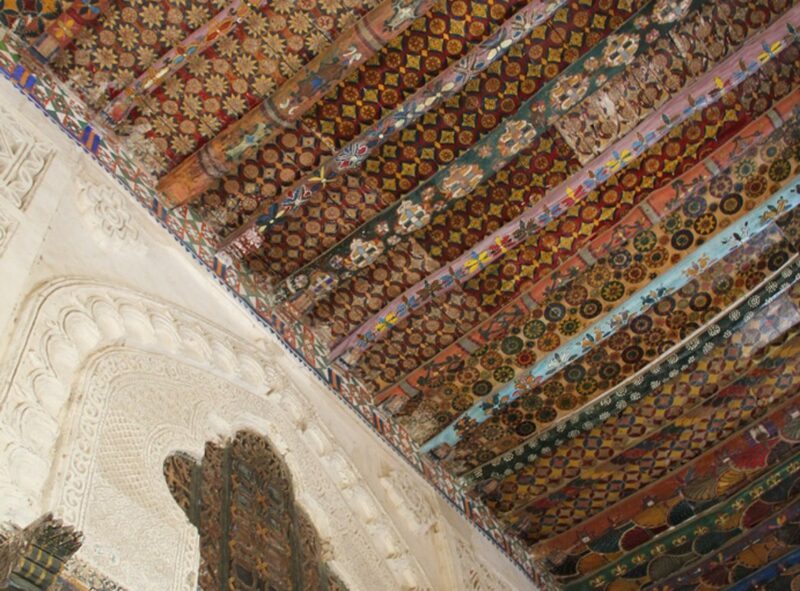 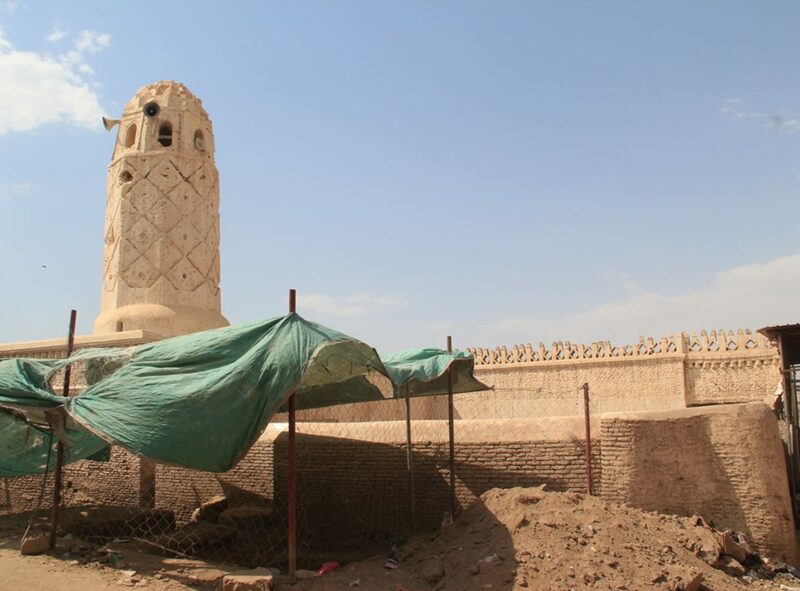 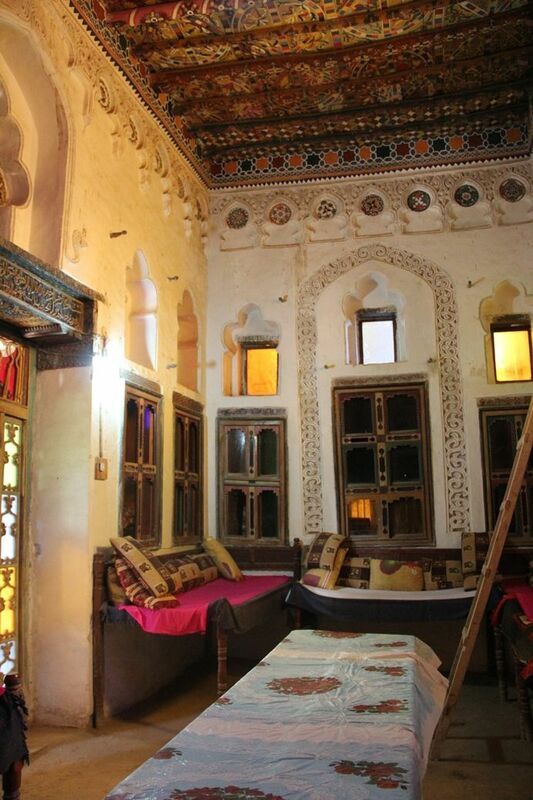 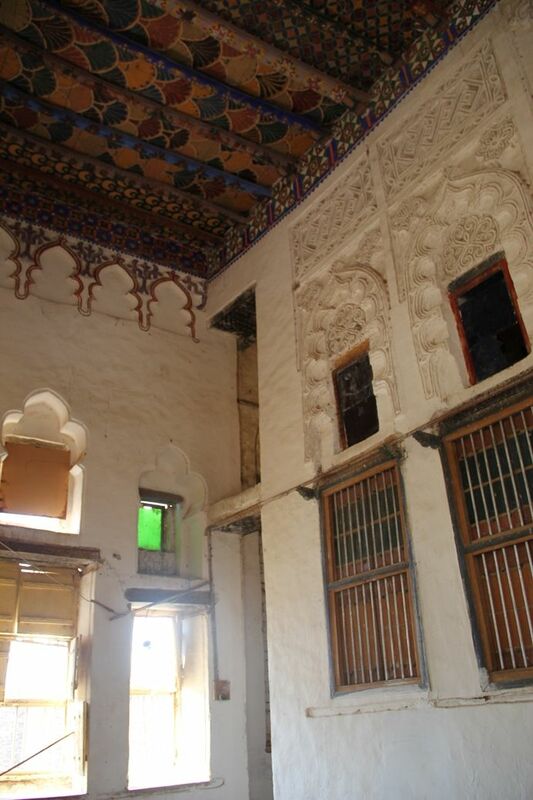 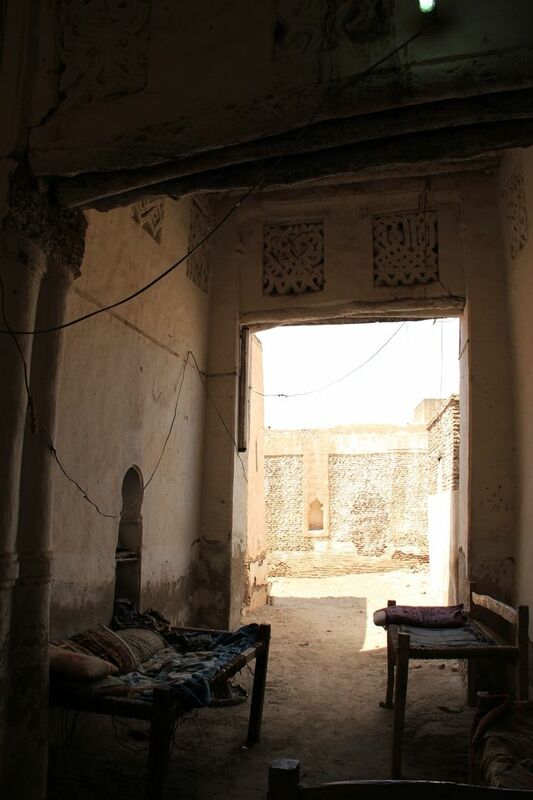 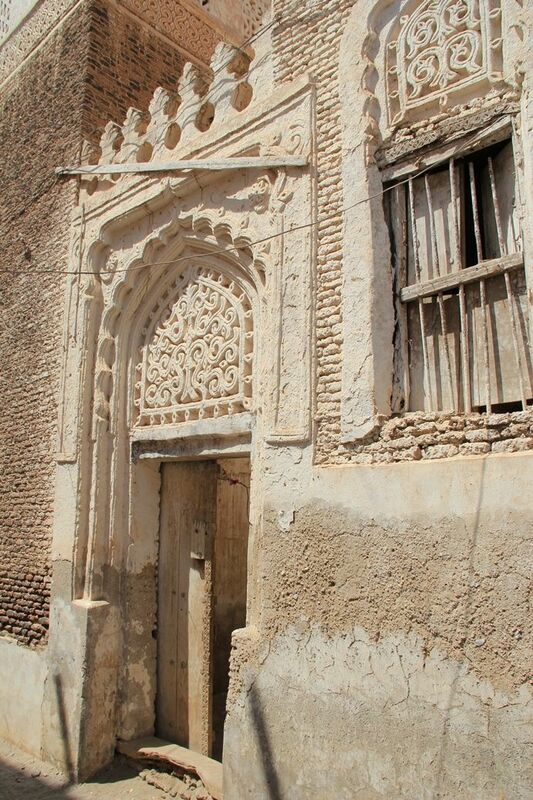 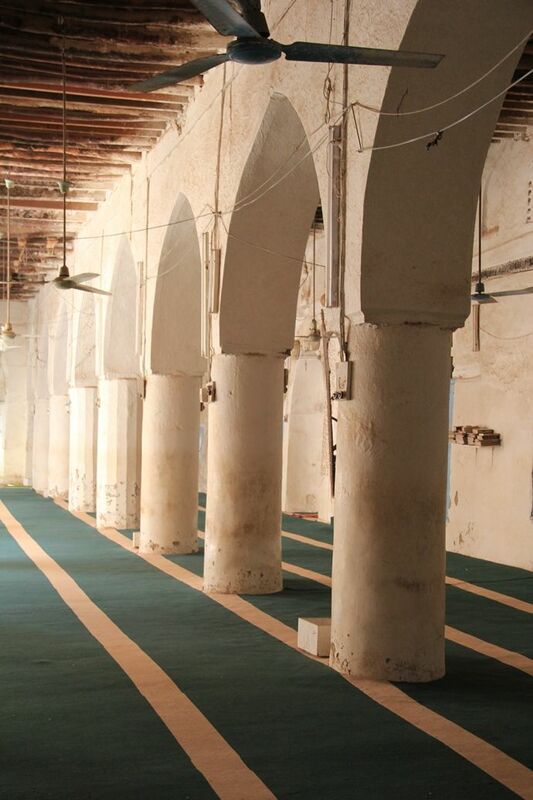 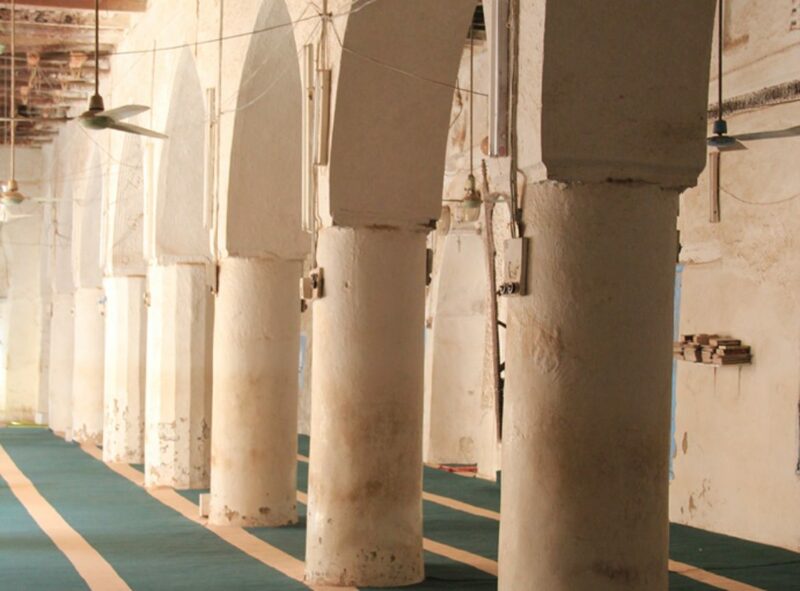 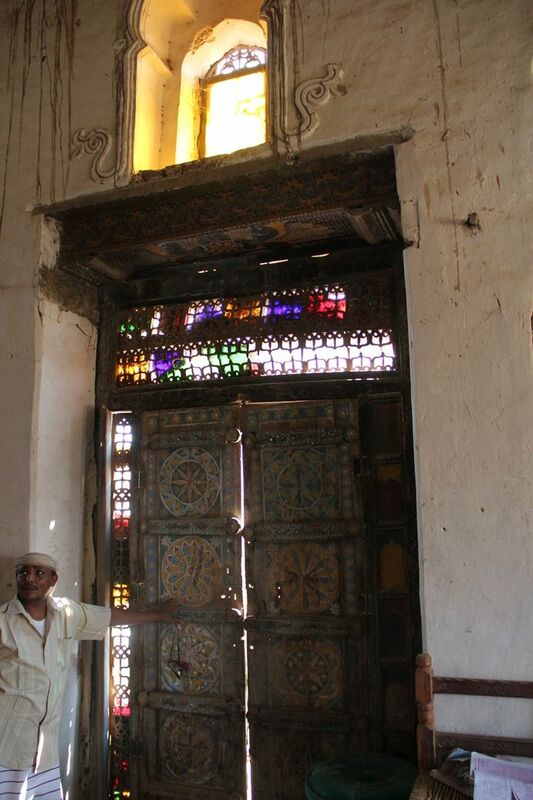 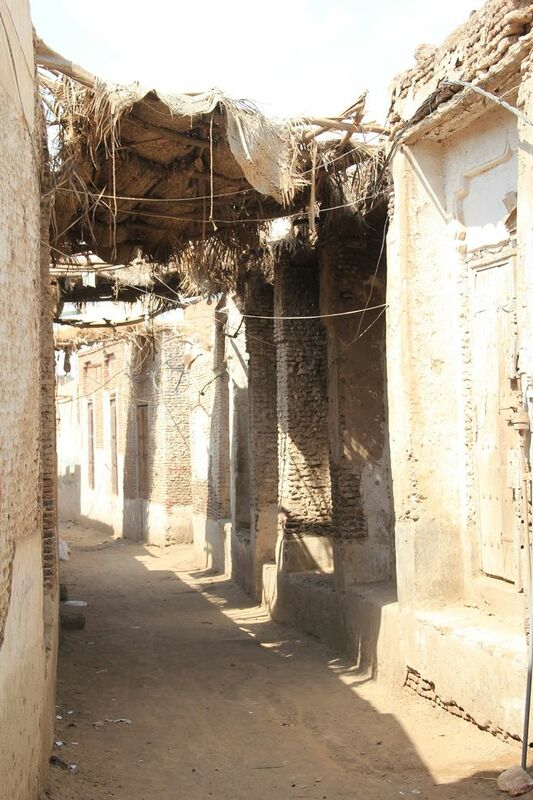 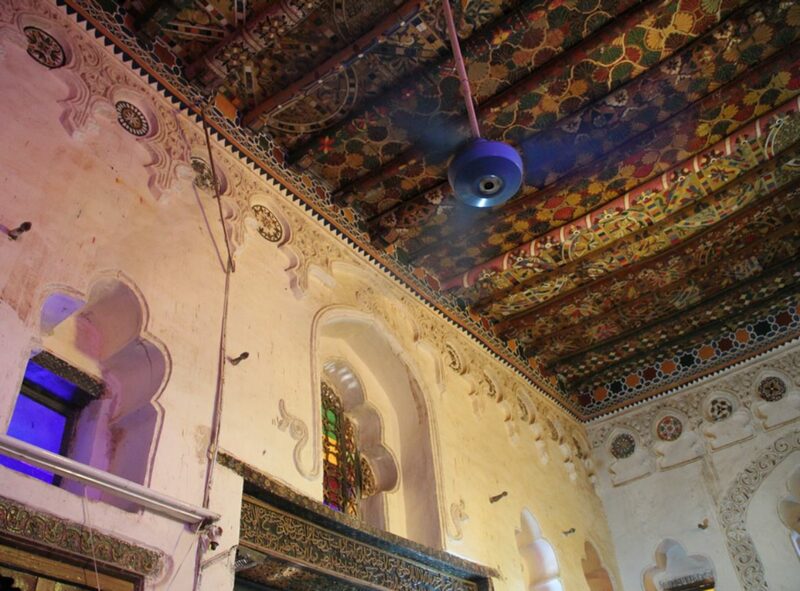 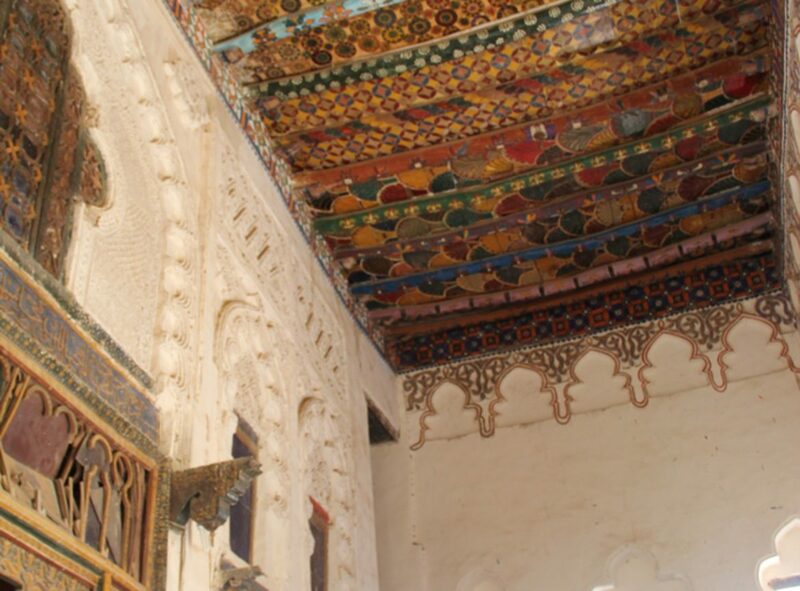 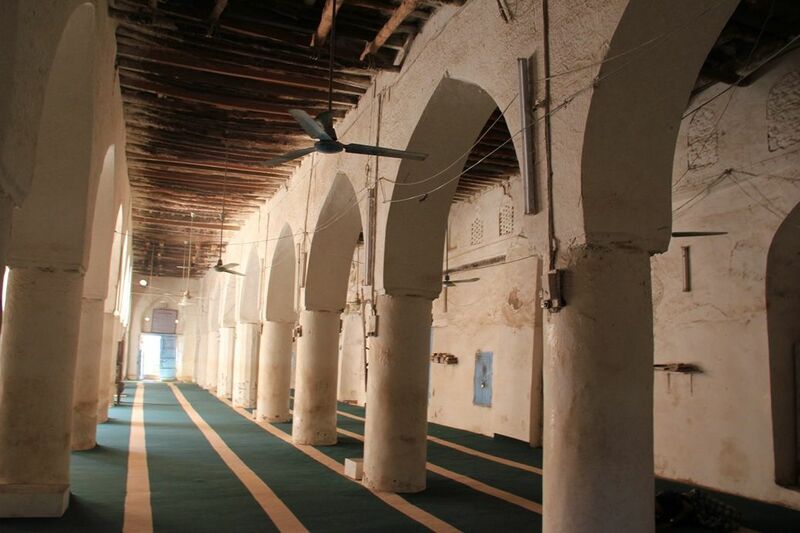 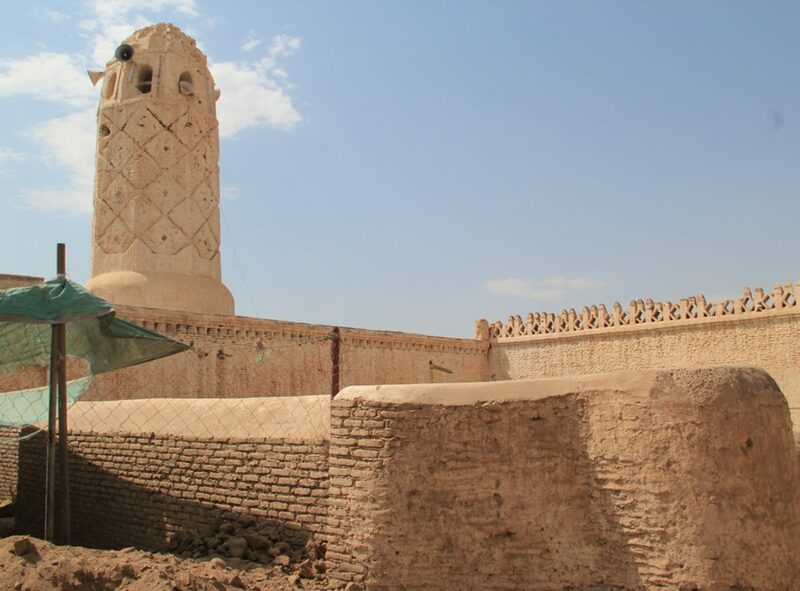 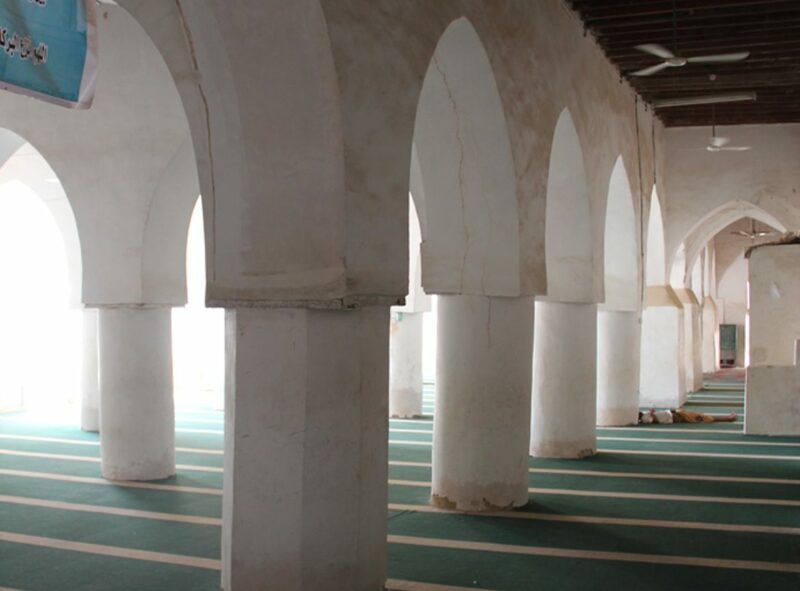 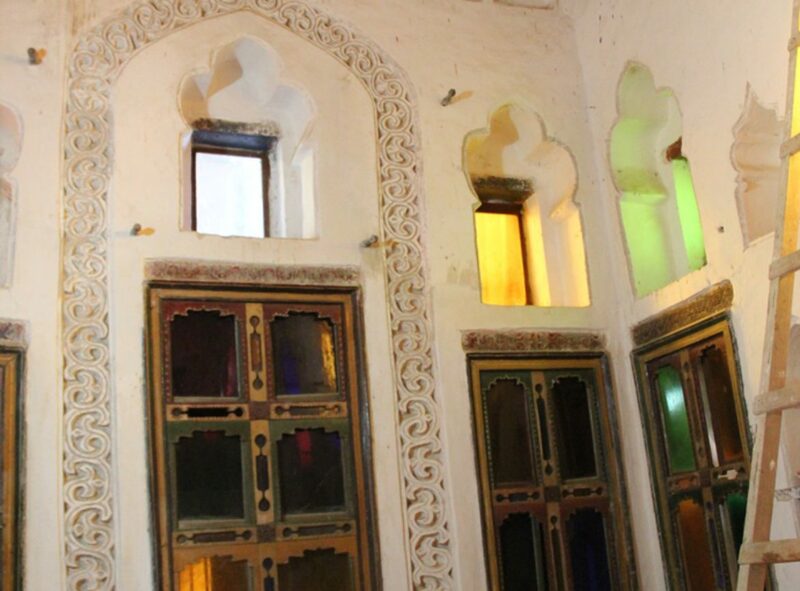 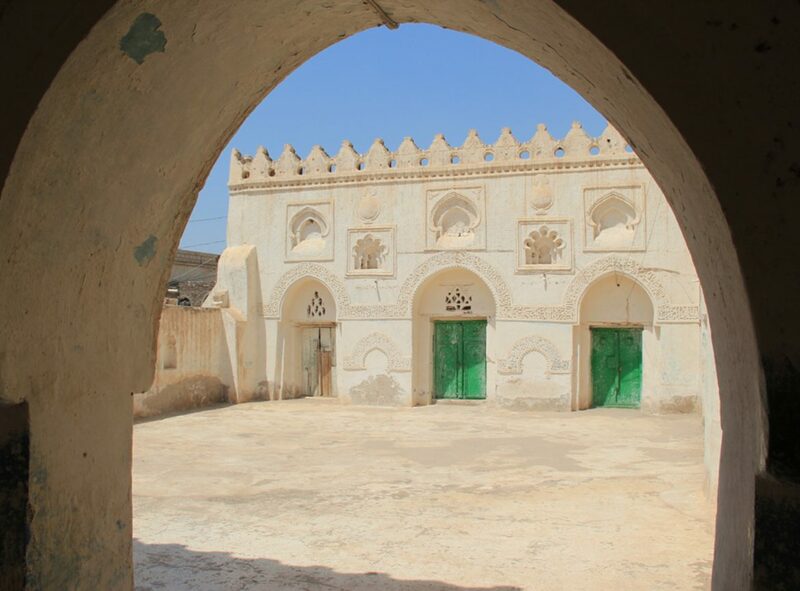 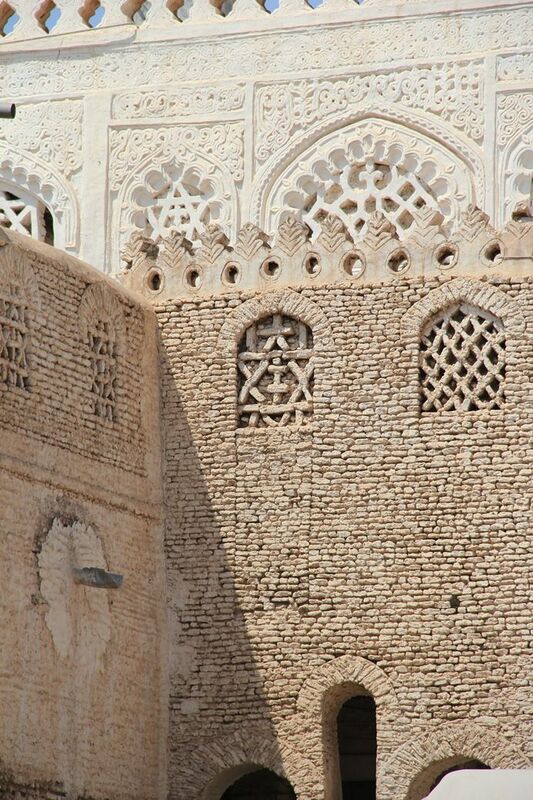 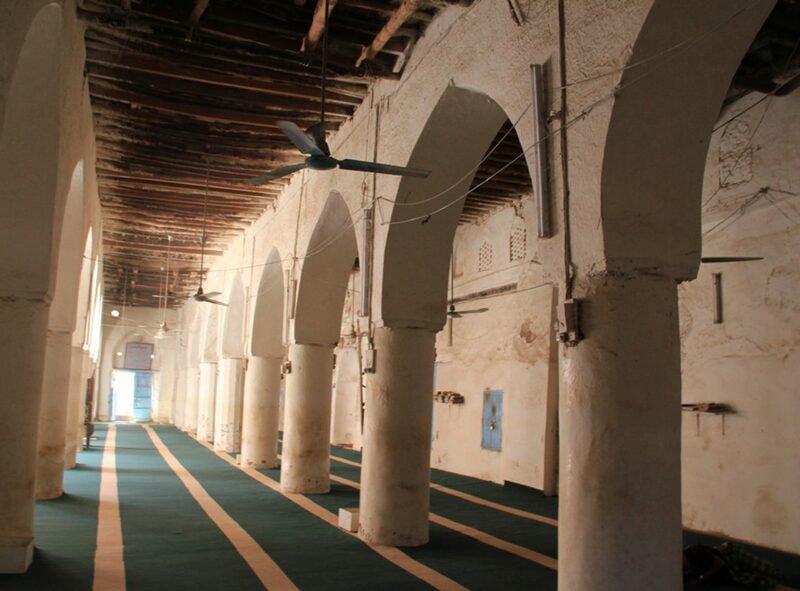 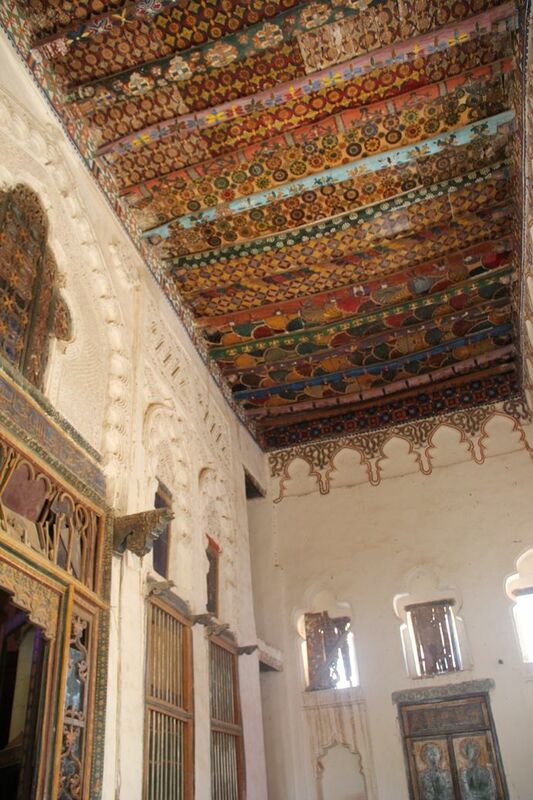 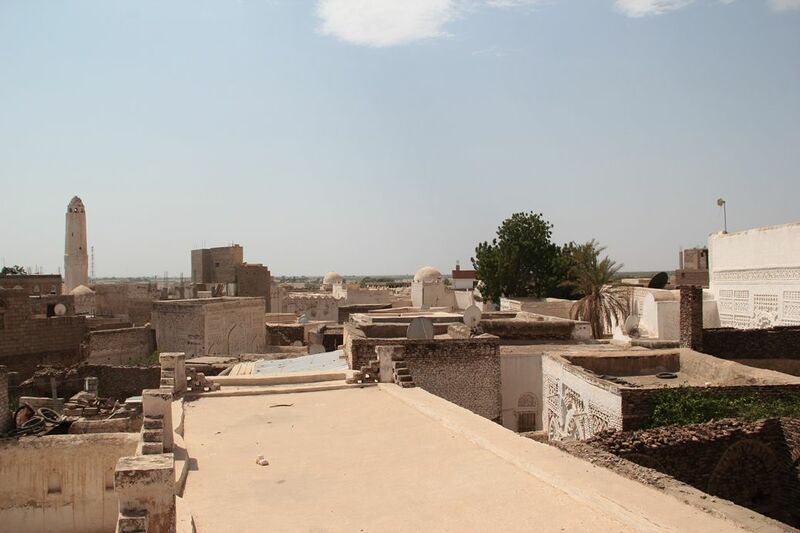 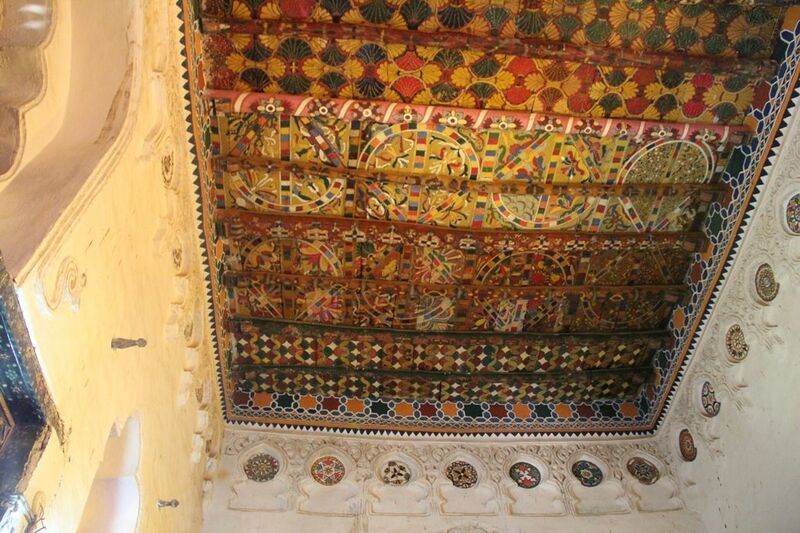 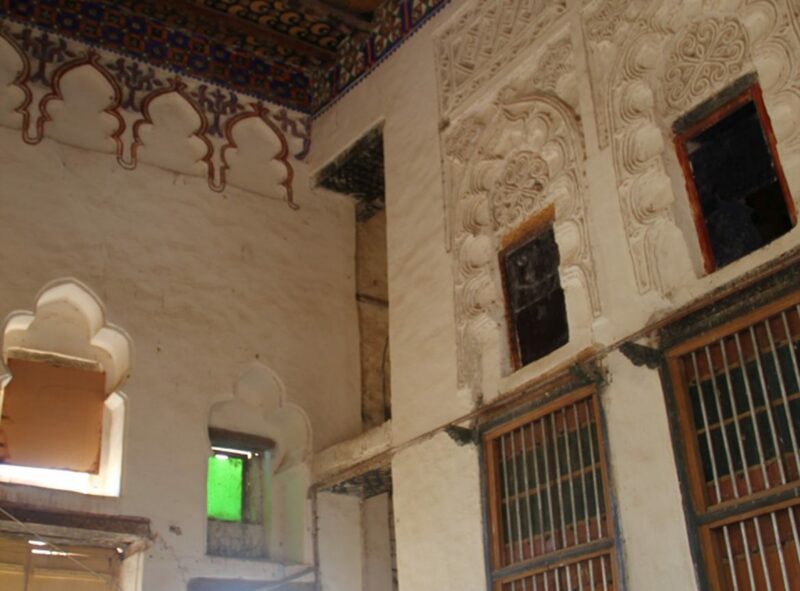 Zabid has been declared a World Heritage Site by the Unesco.